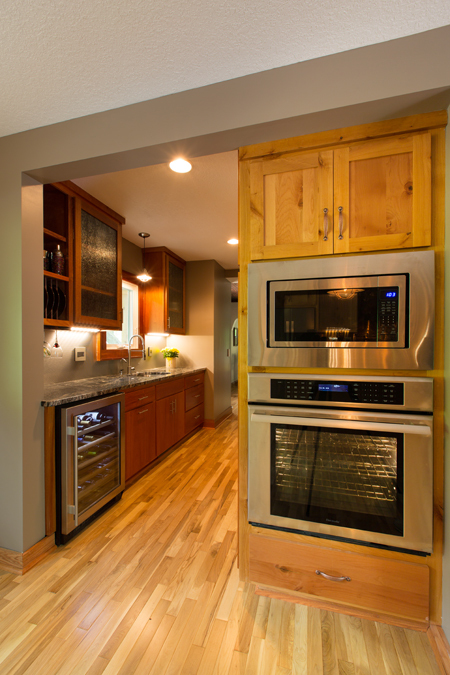 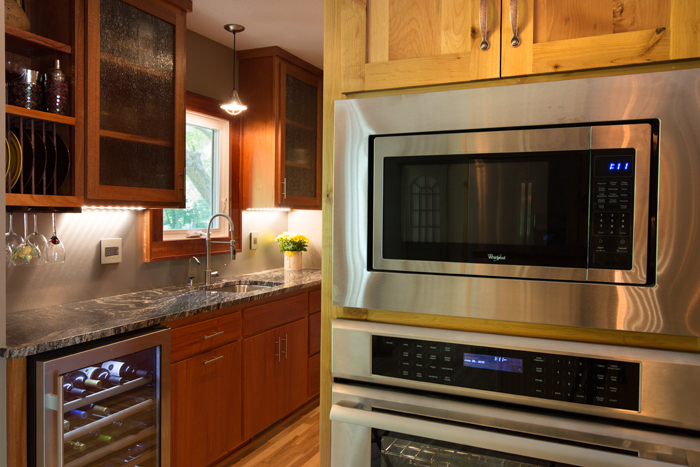 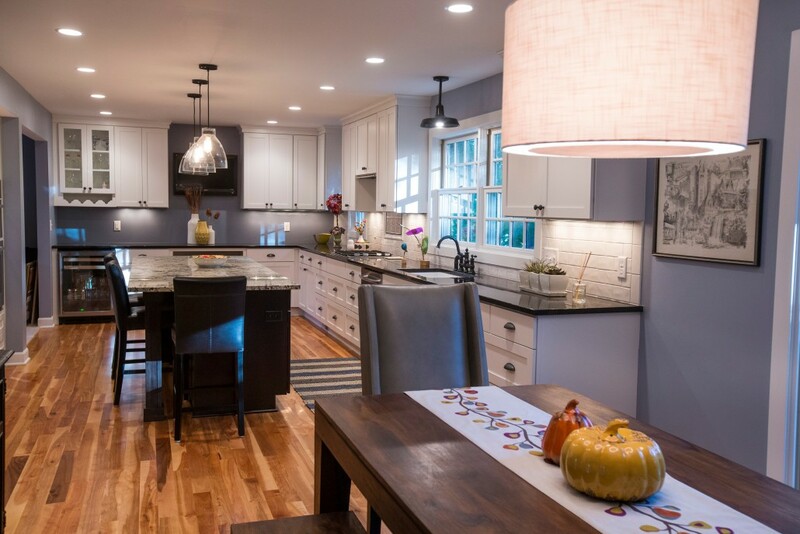 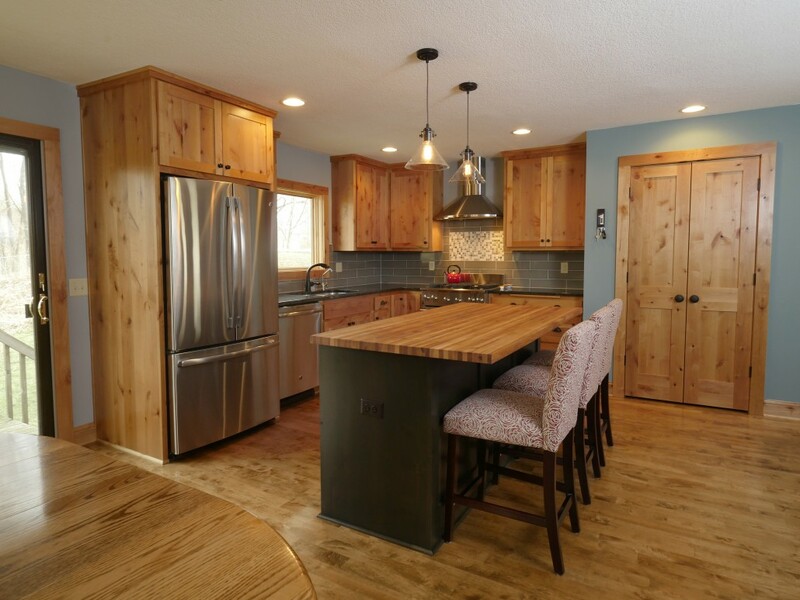 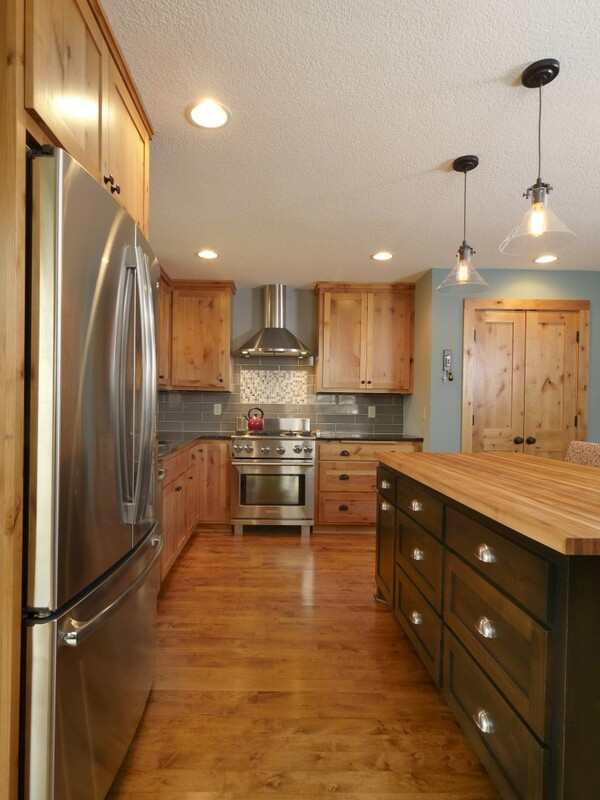 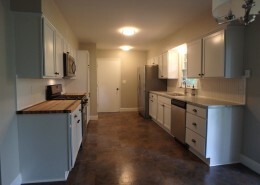 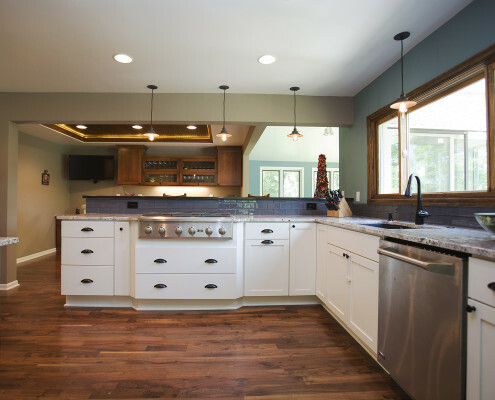 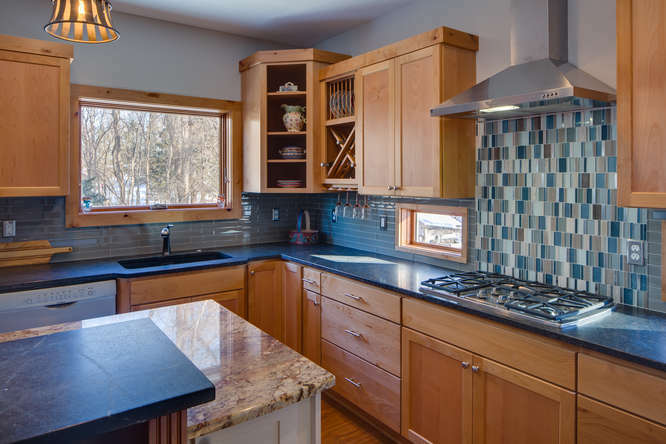 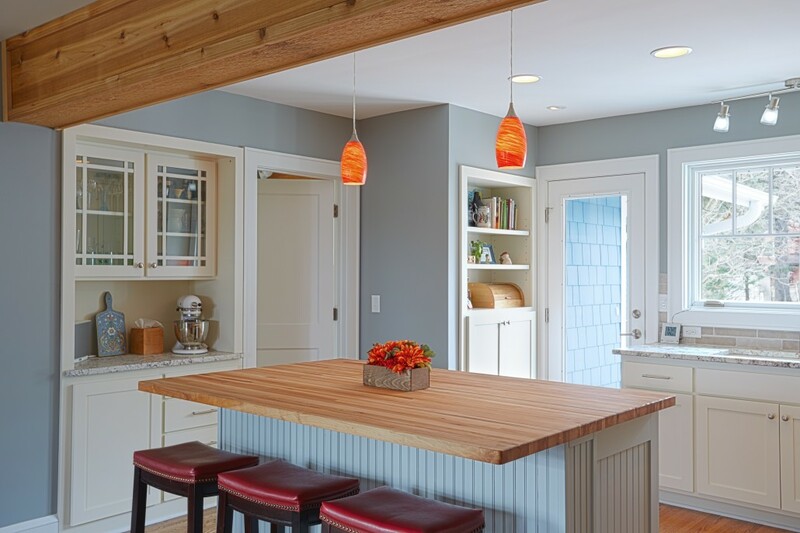 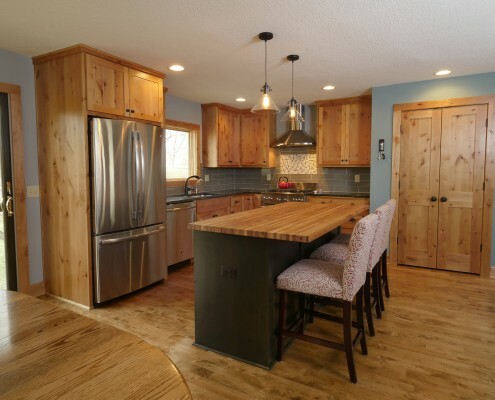 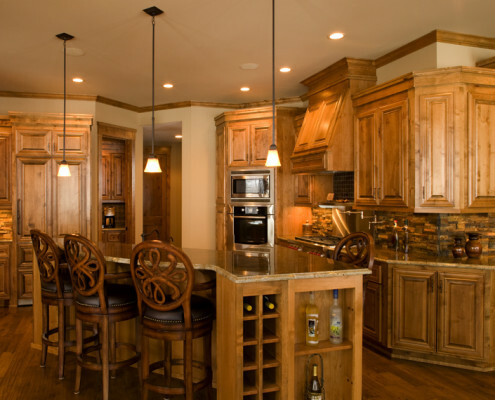 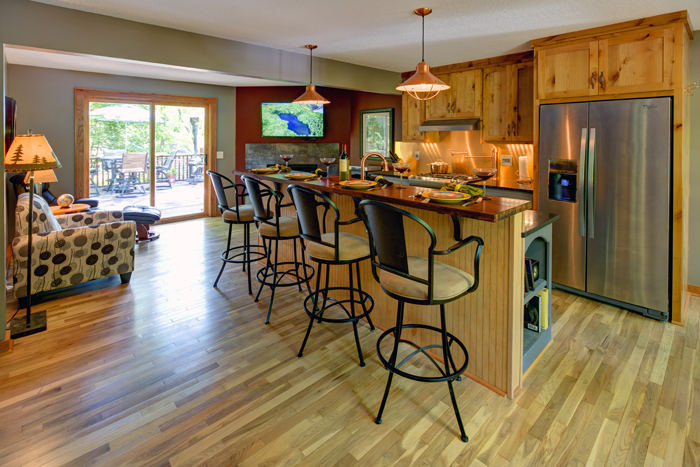 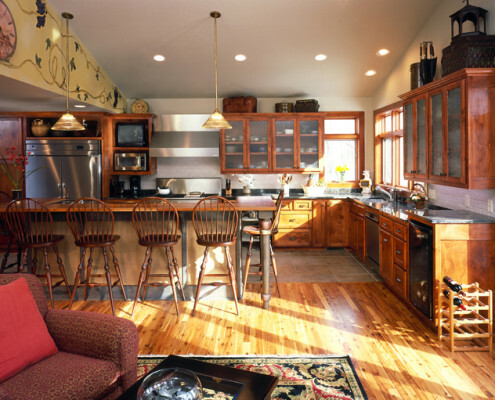 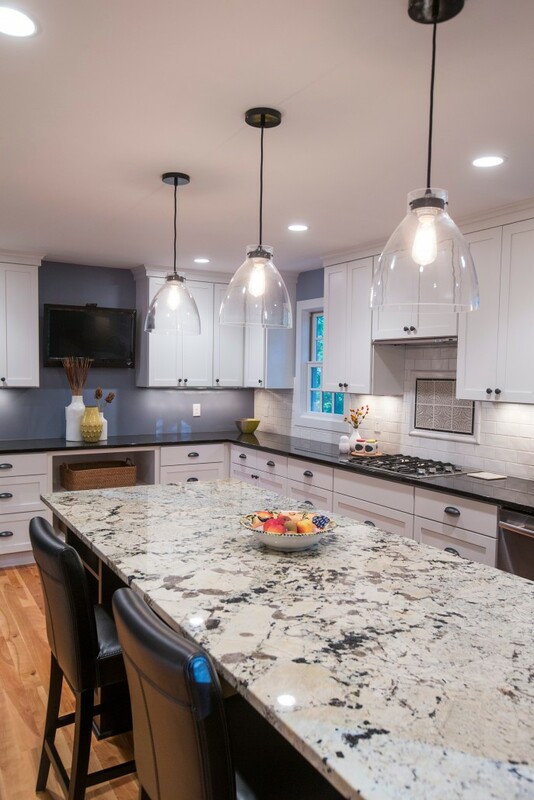 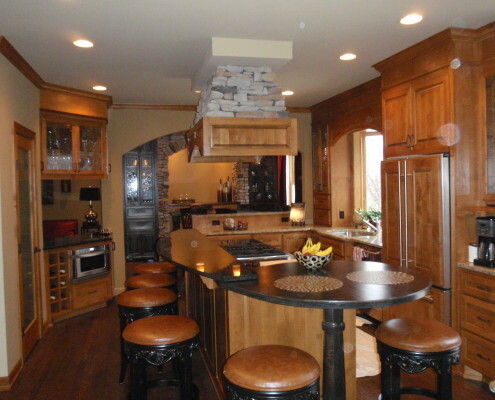 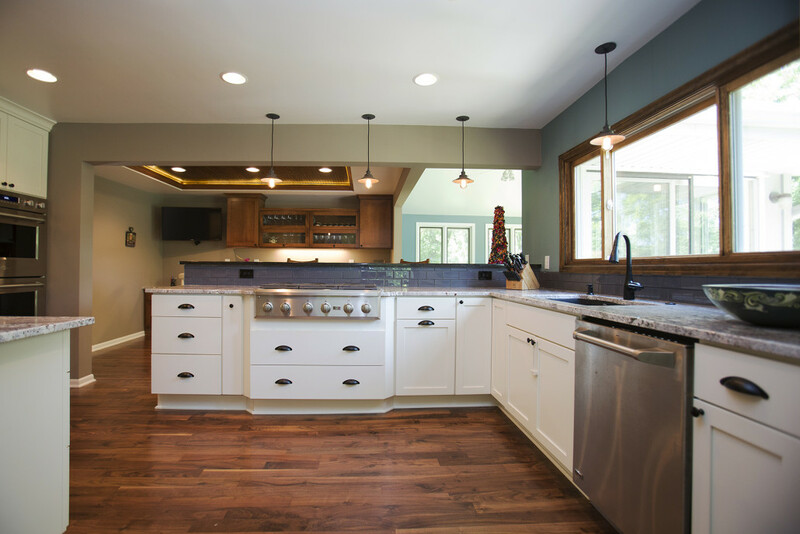 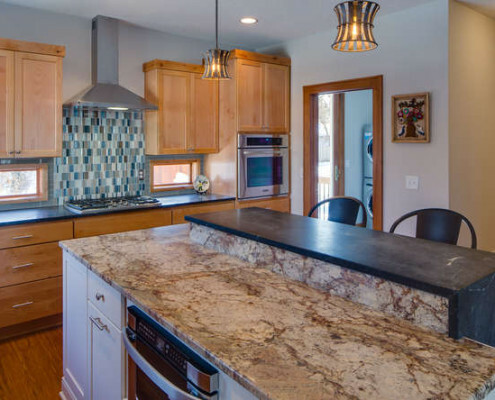 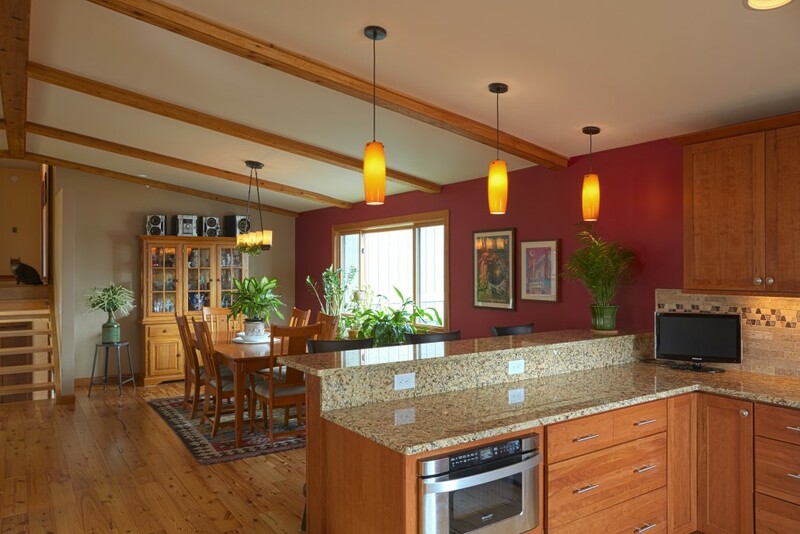 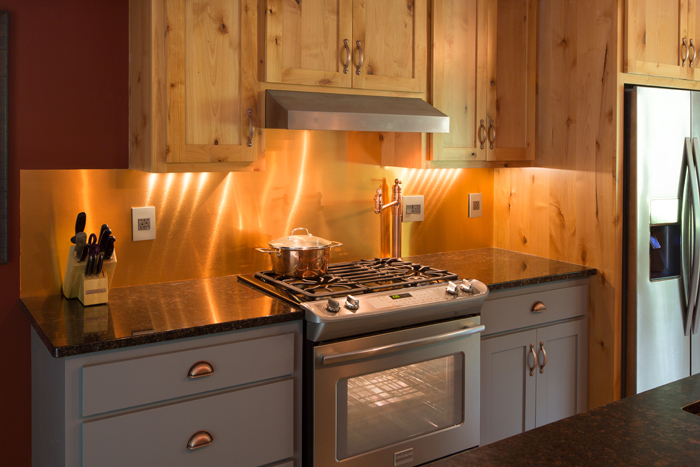 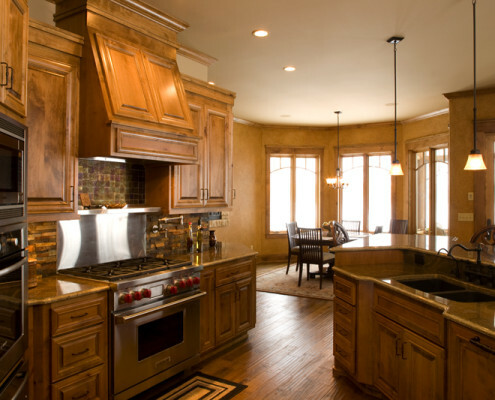 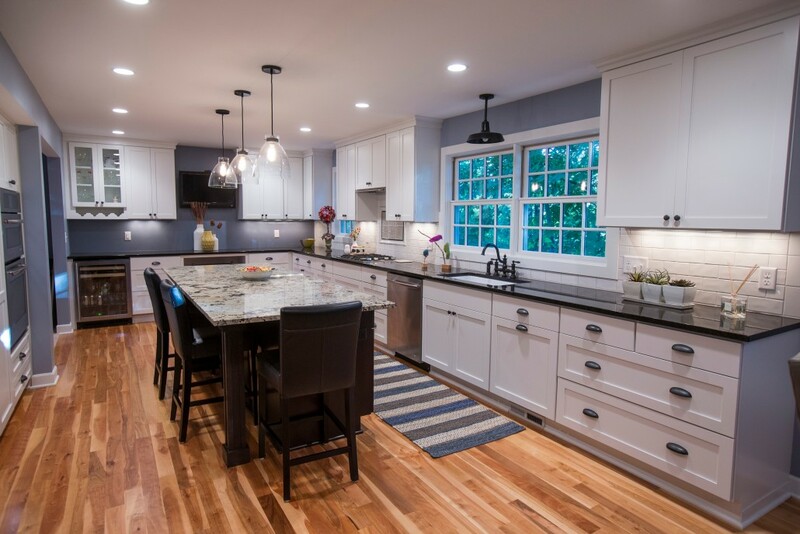 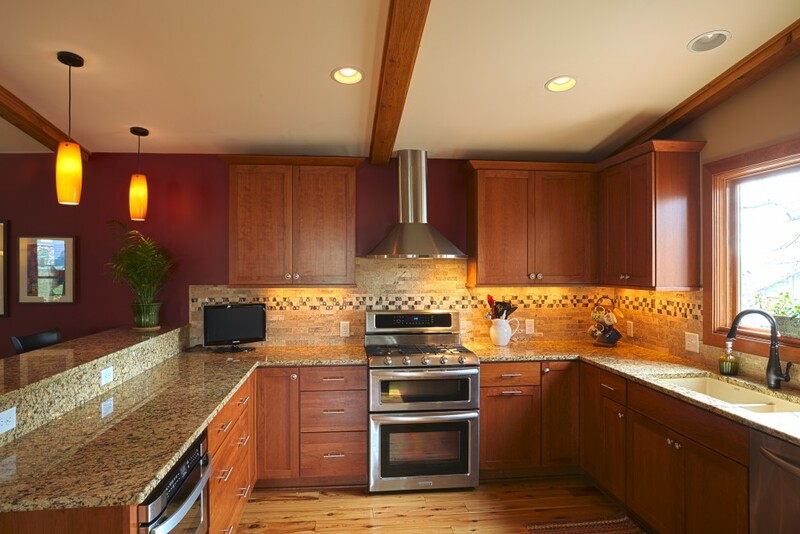 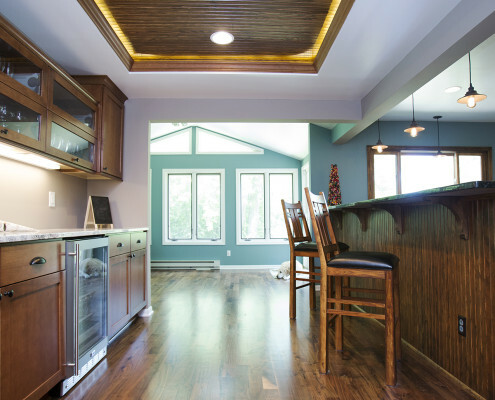 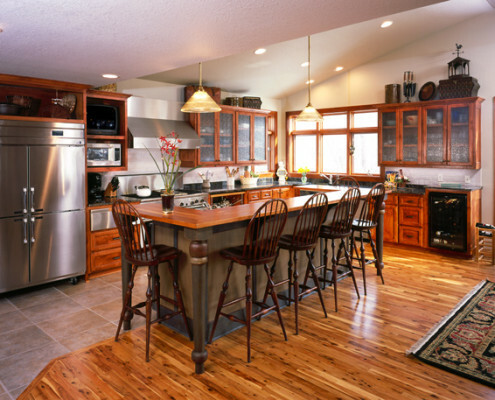 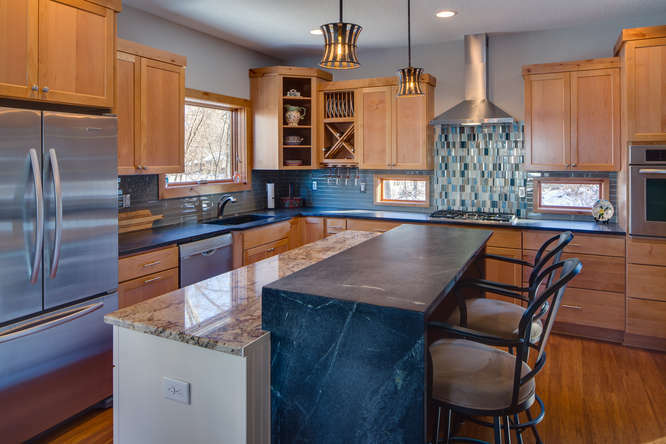 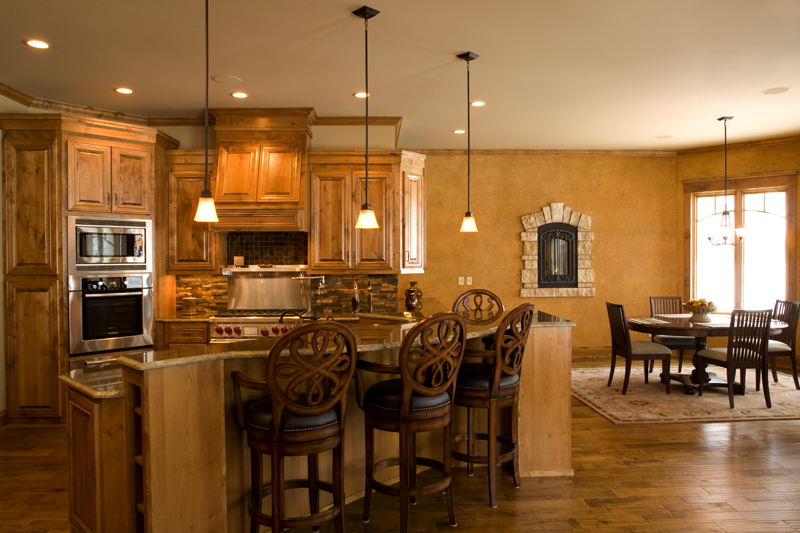 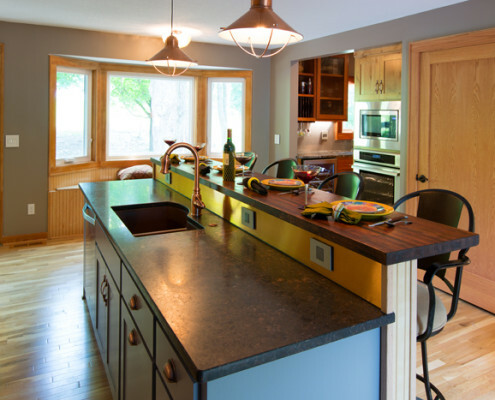 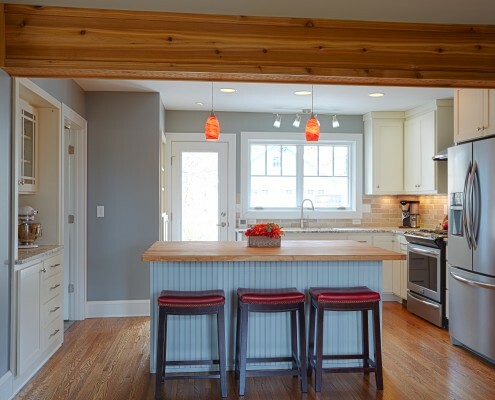 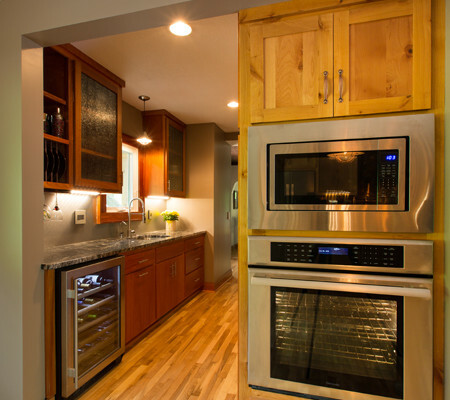 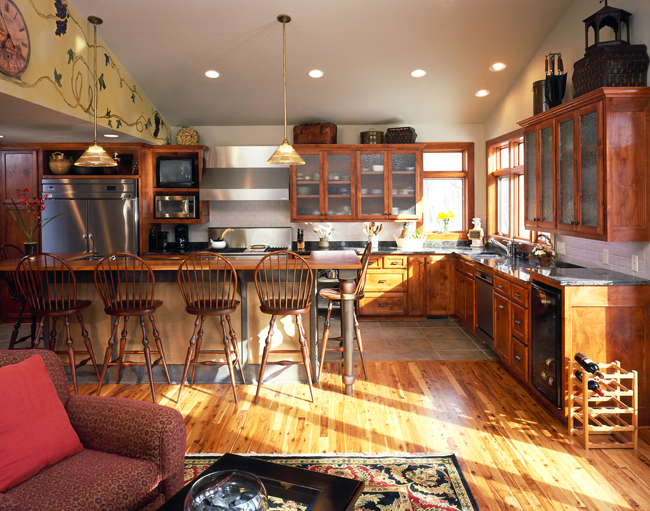 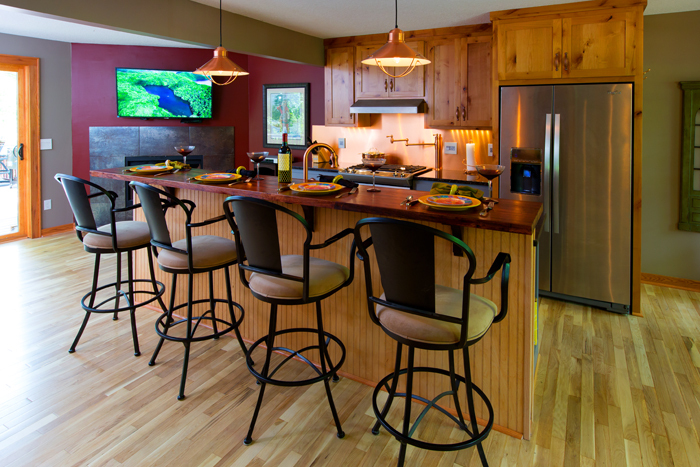 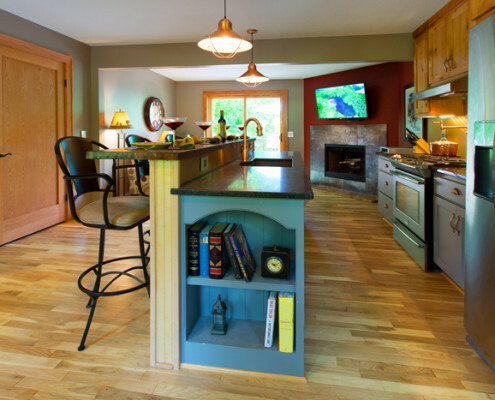 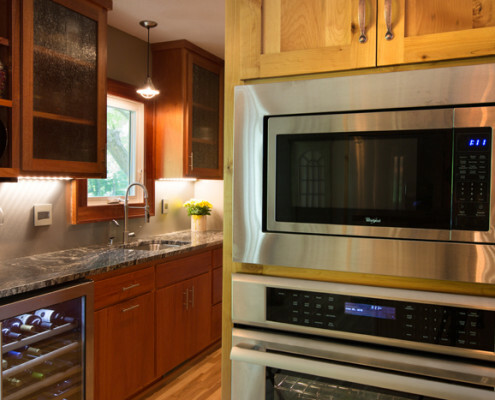 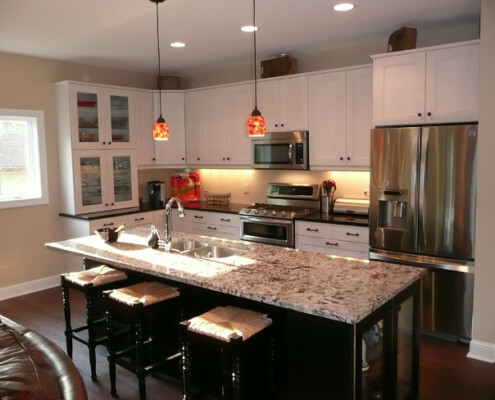 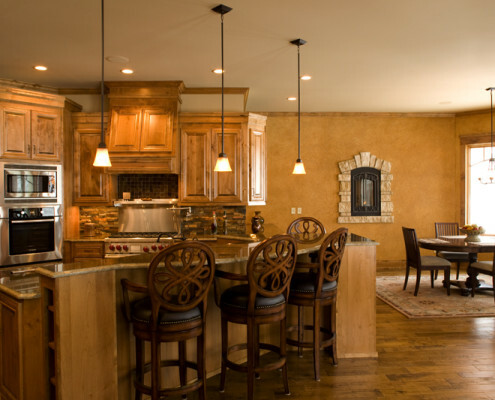 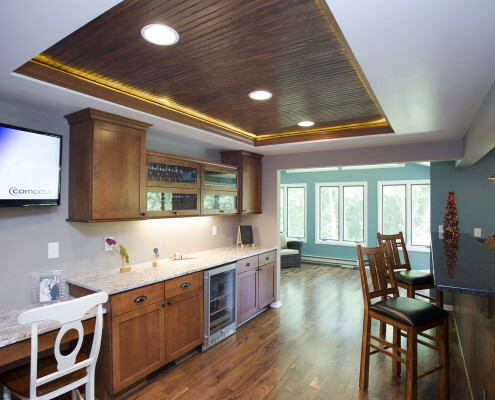 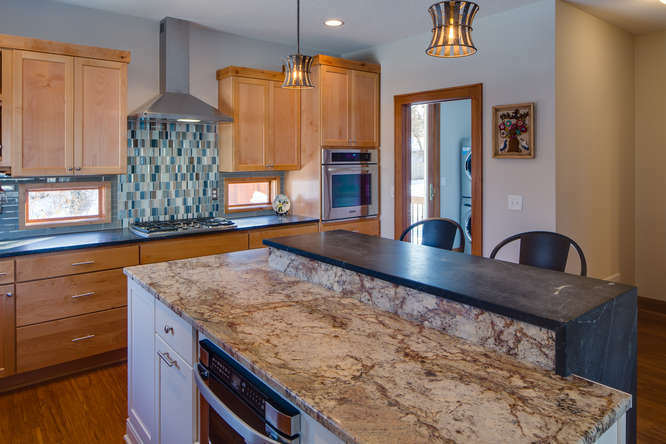 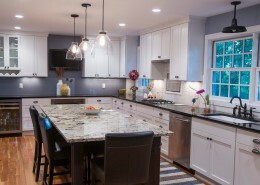 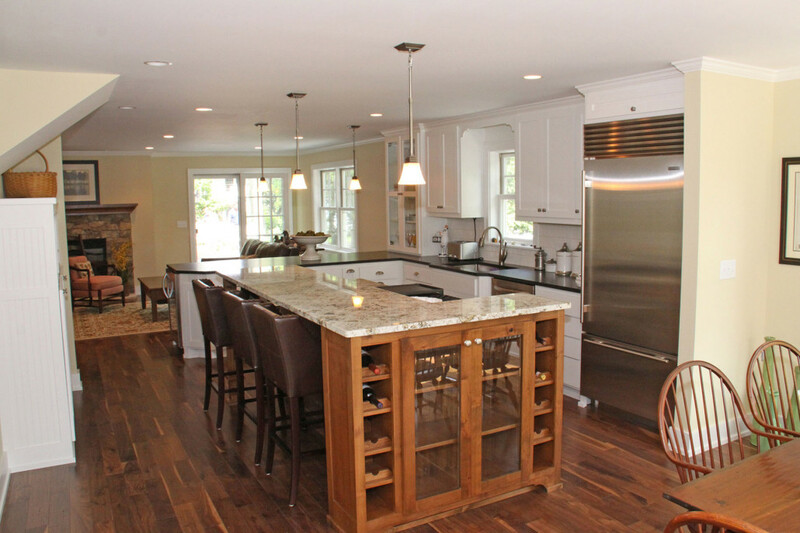 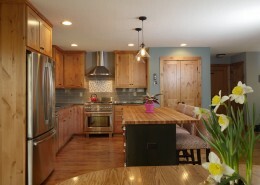 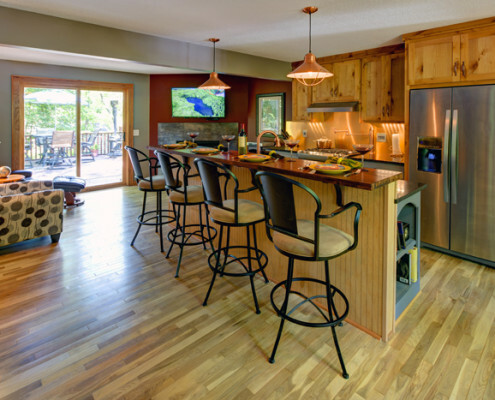 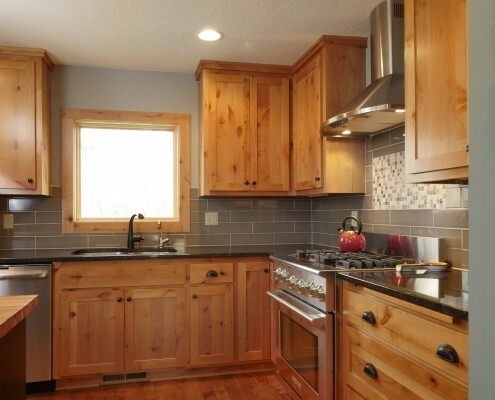 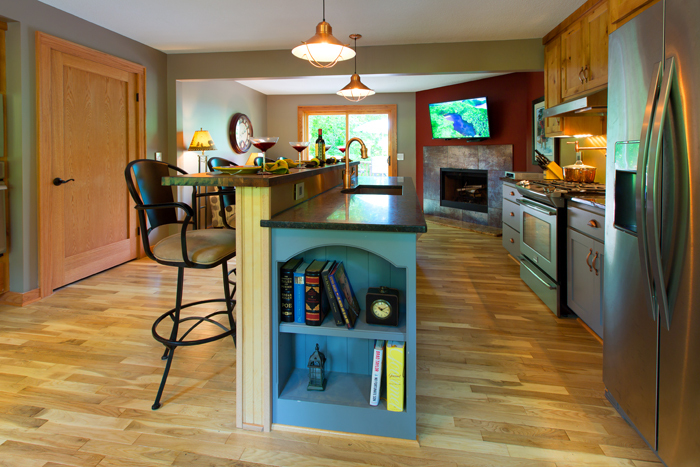 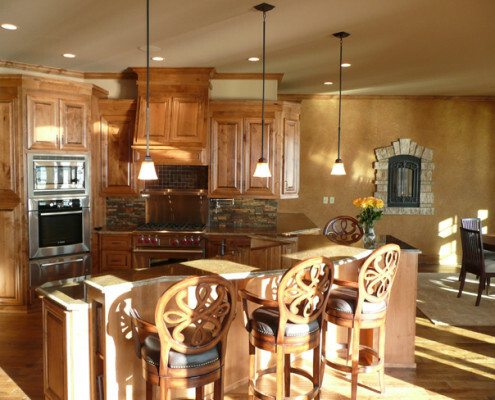 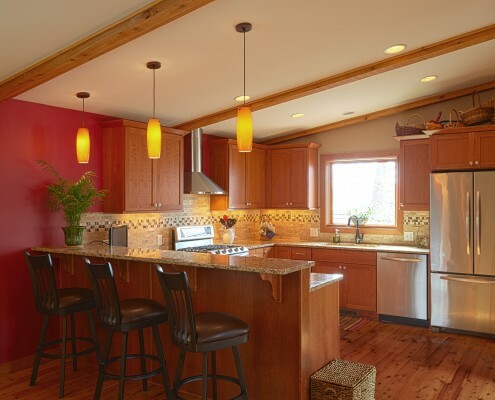 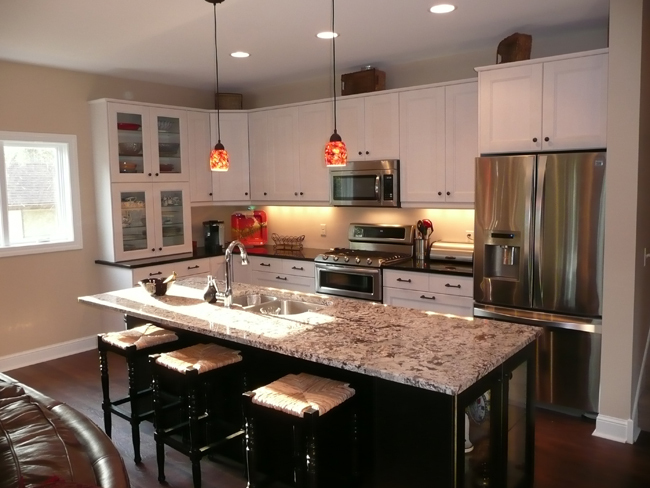 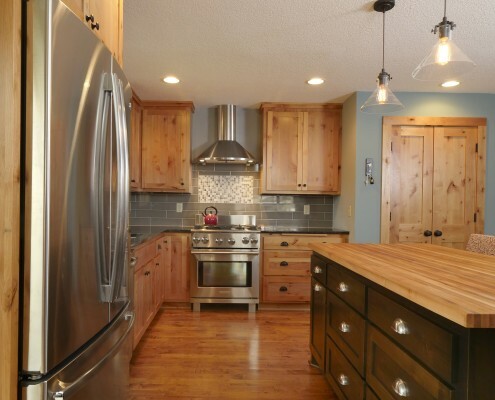 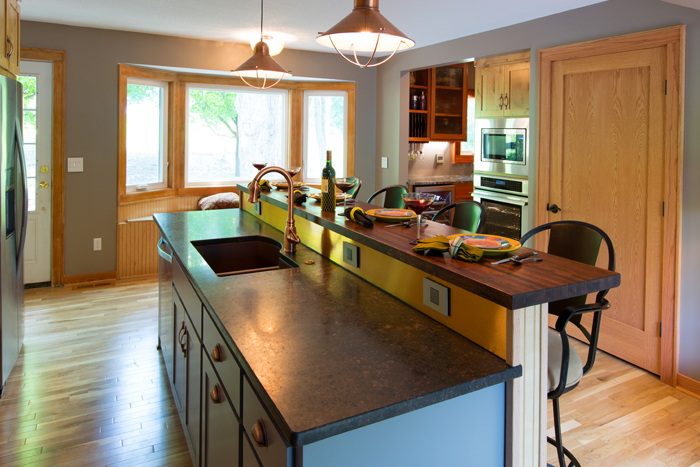 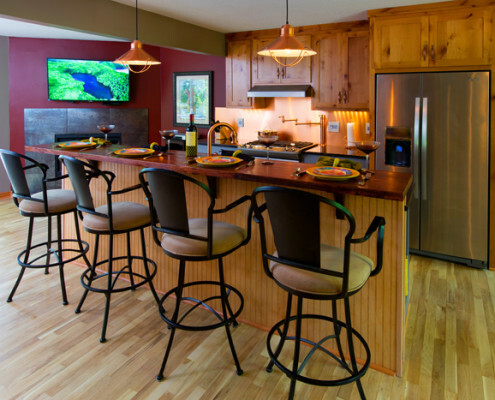 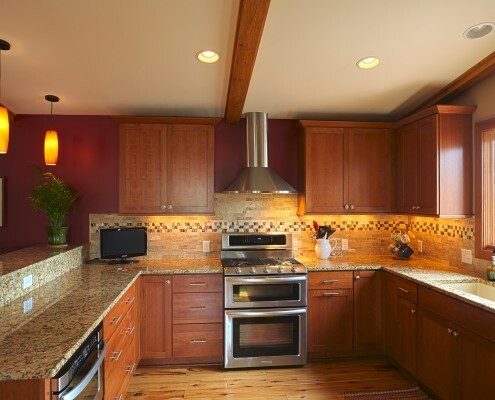 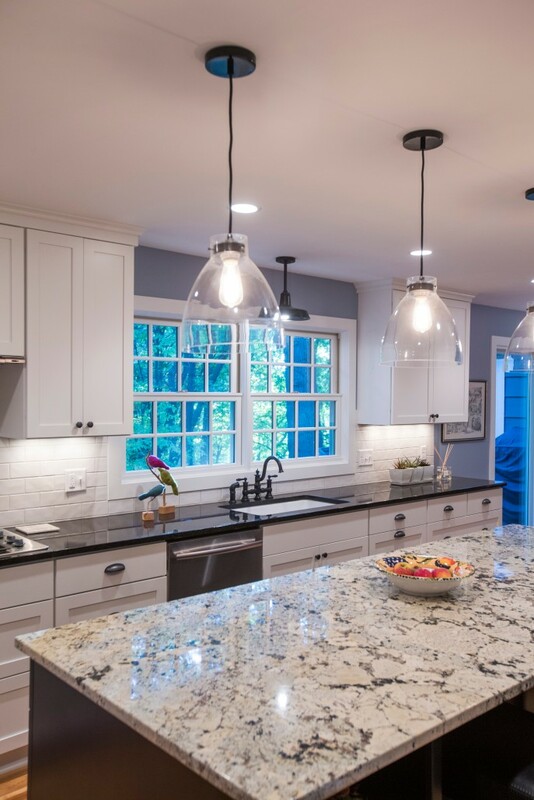 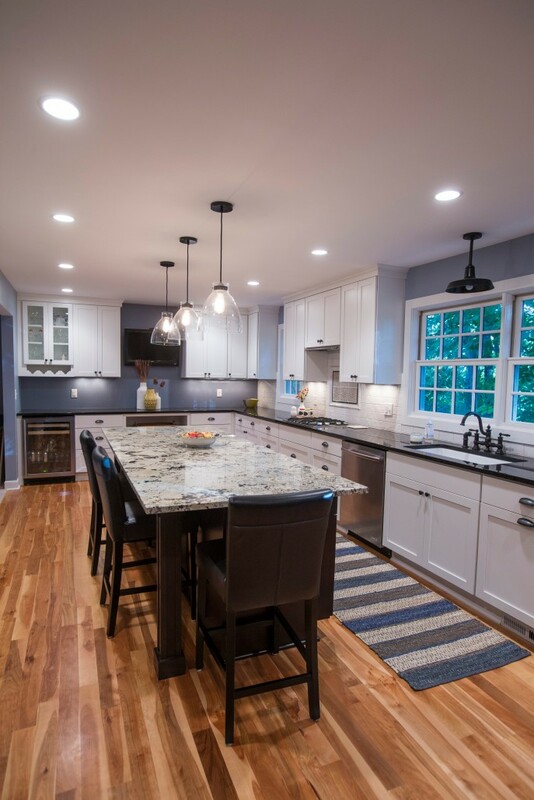 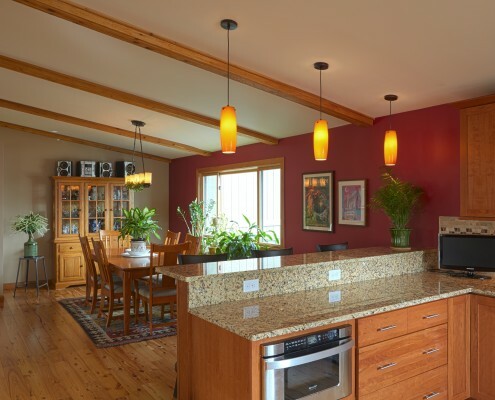 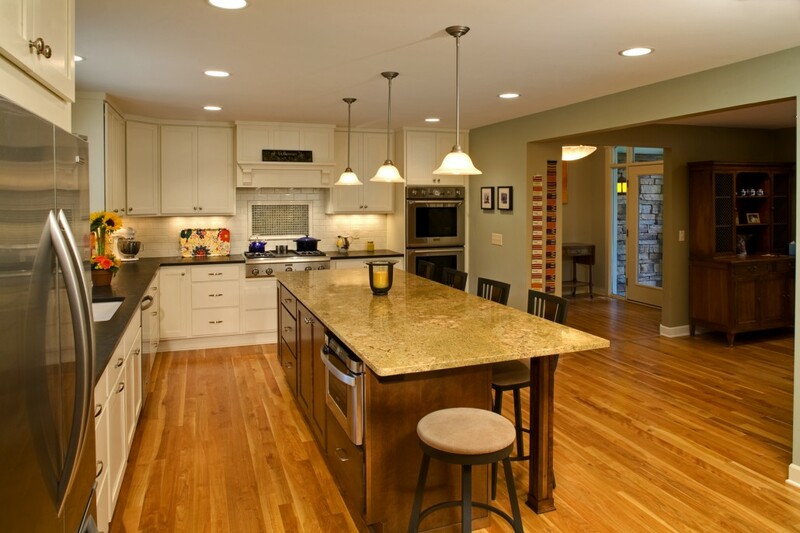 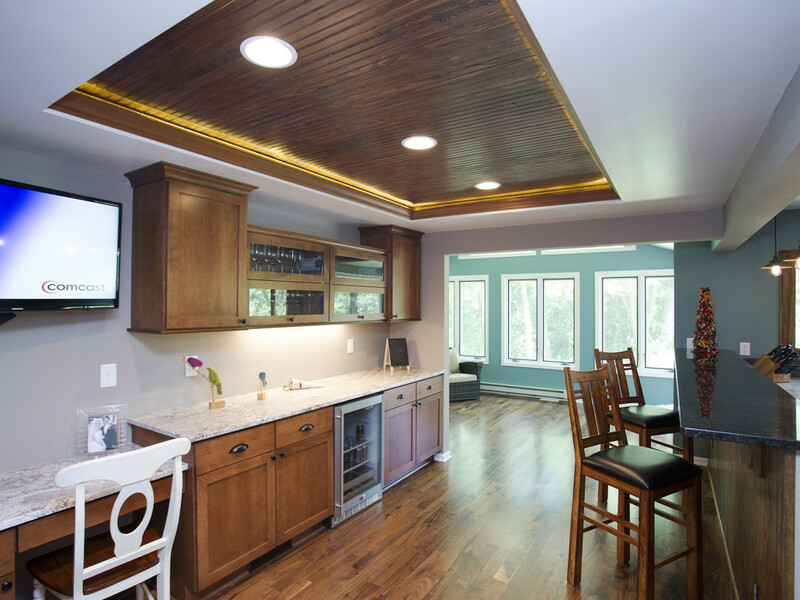 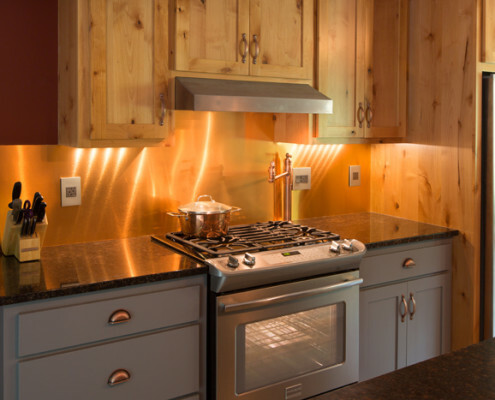 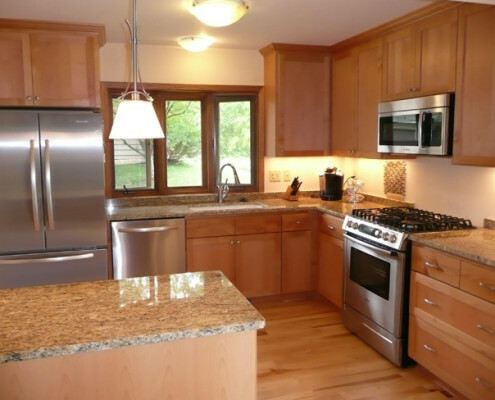 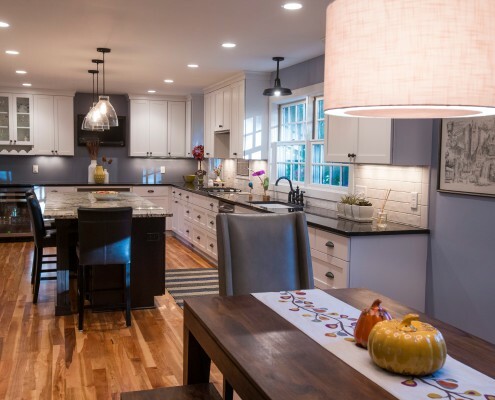 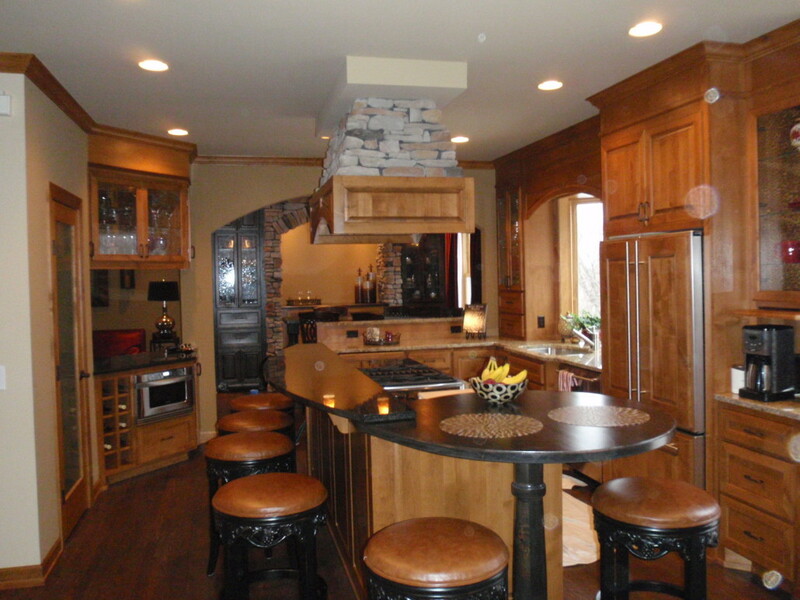 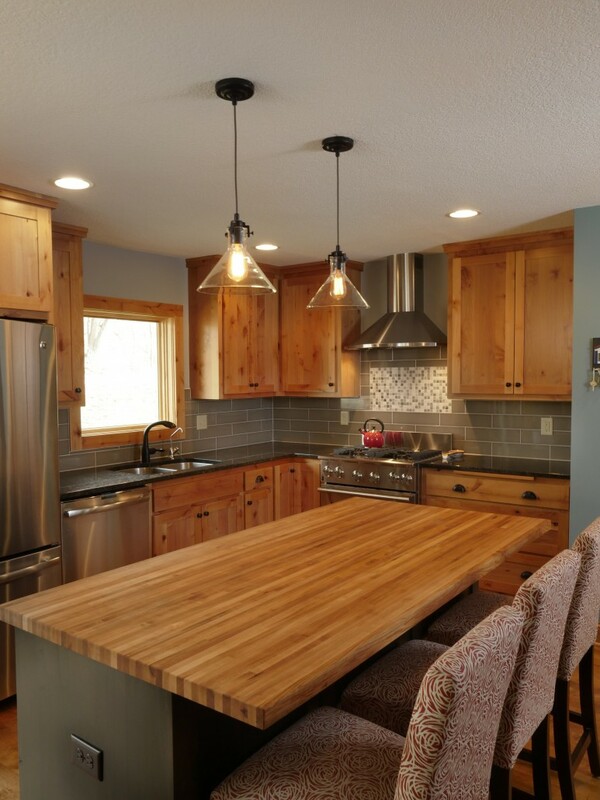 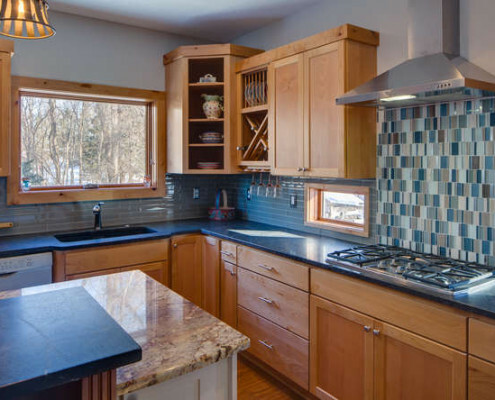 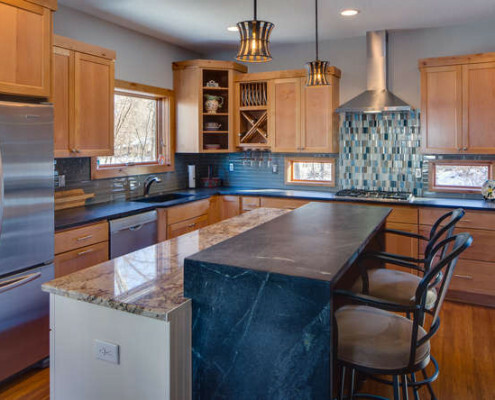 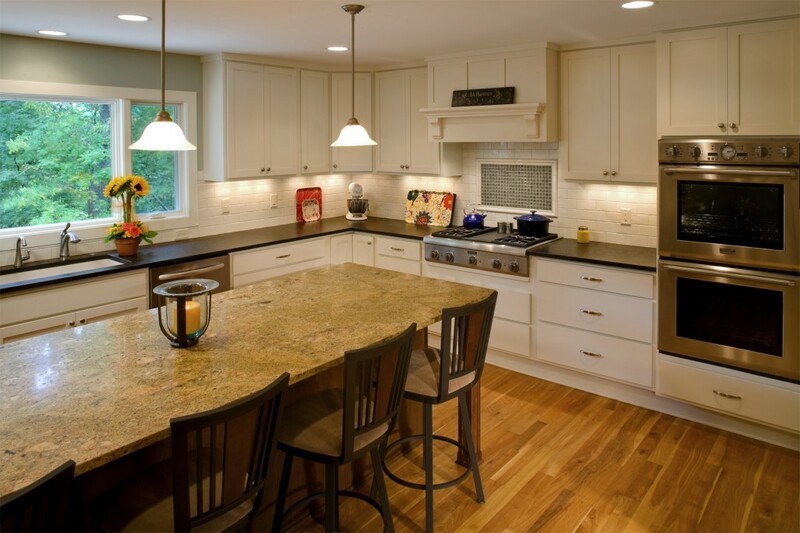 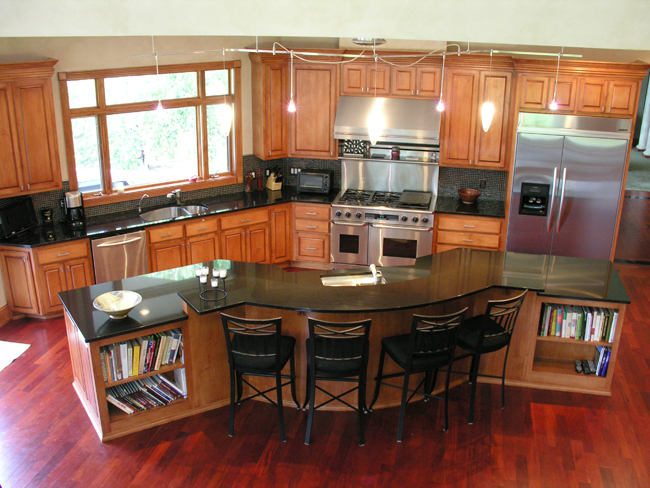 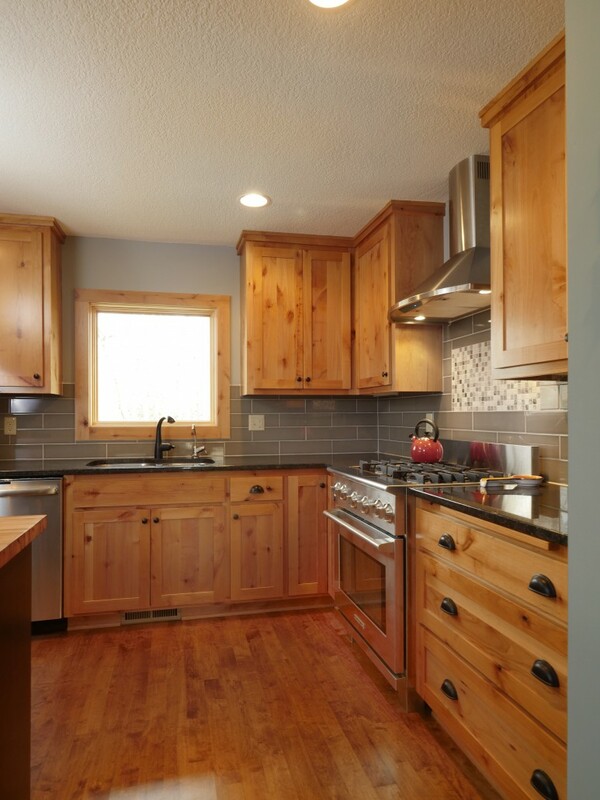 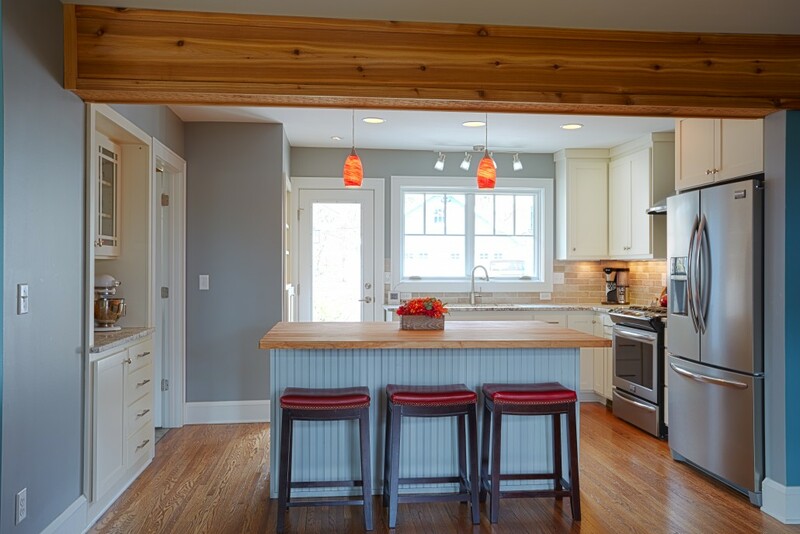 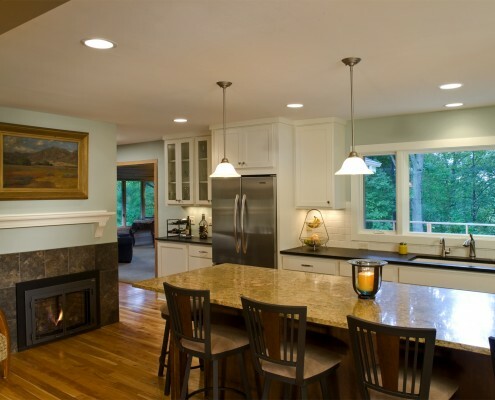 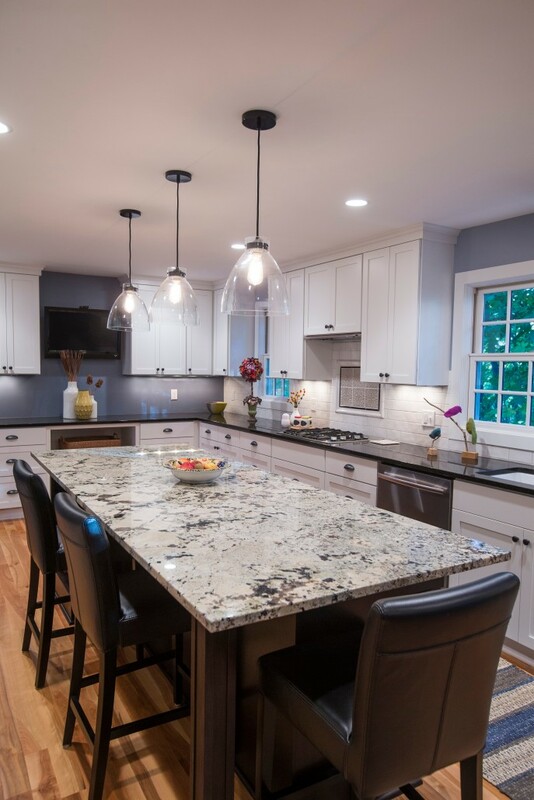 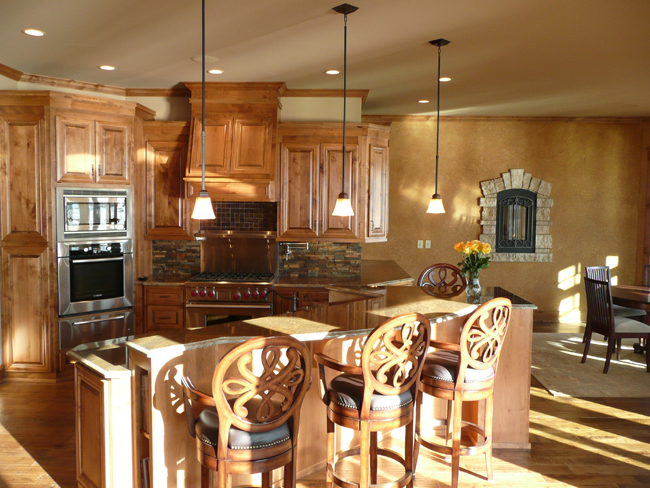 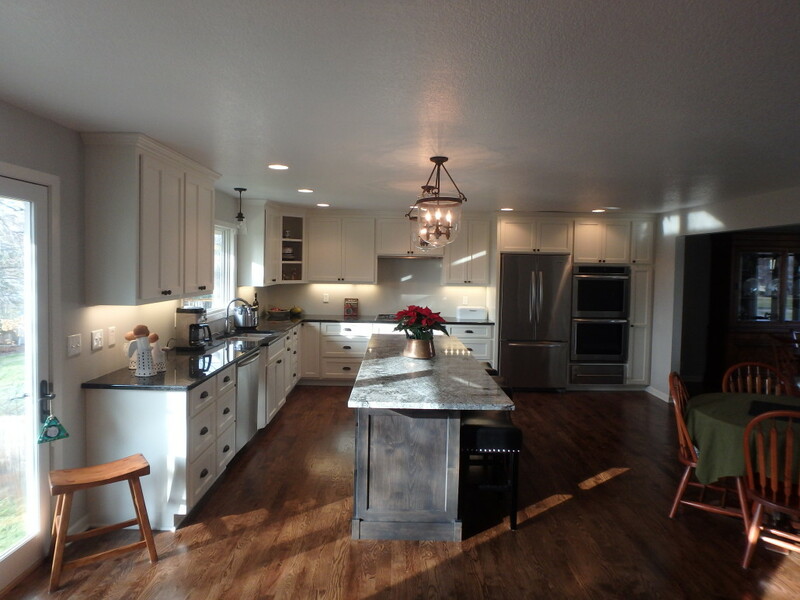 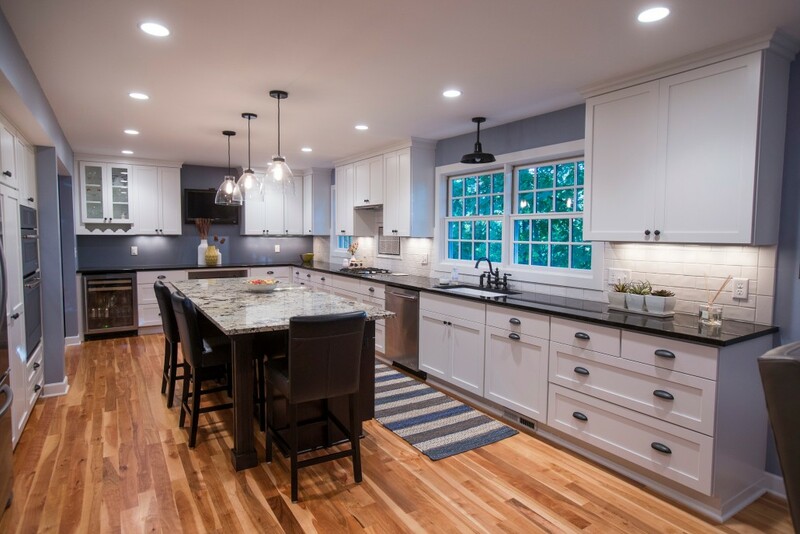 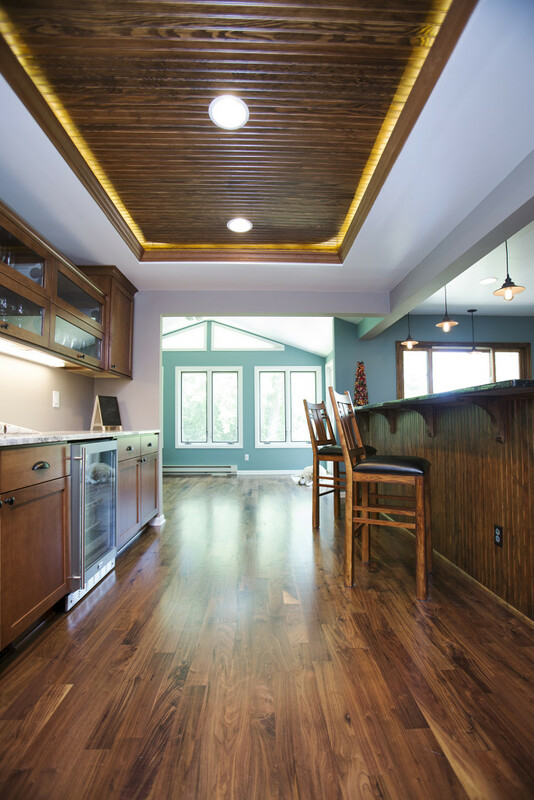 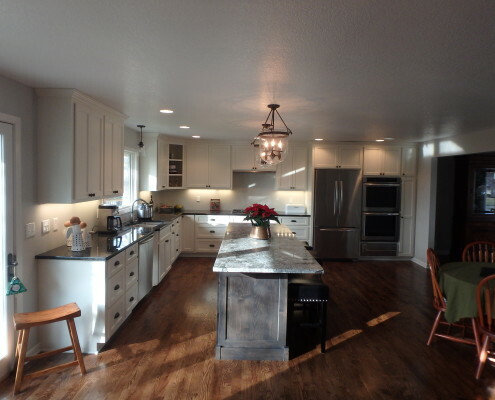 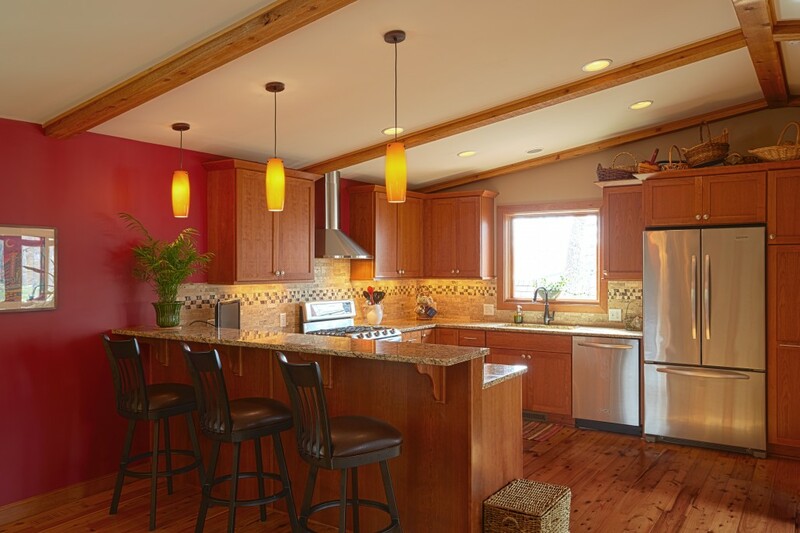 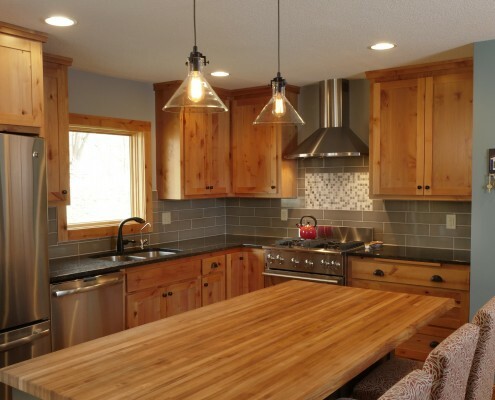 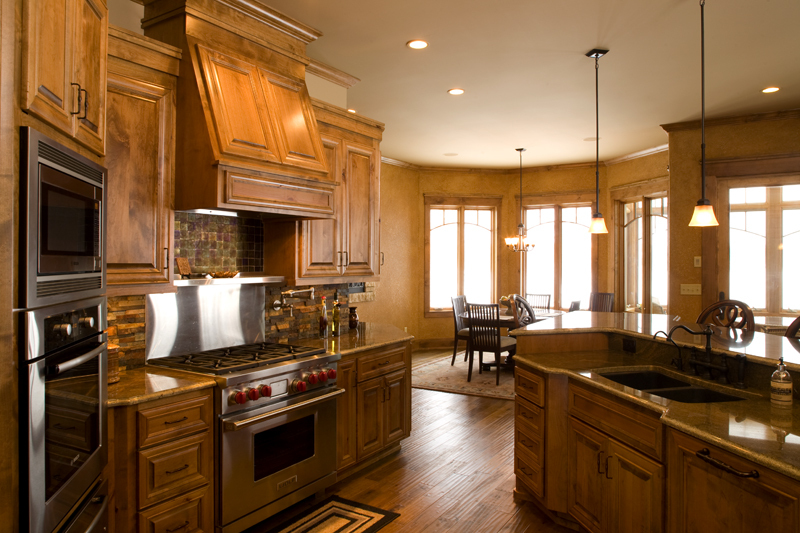 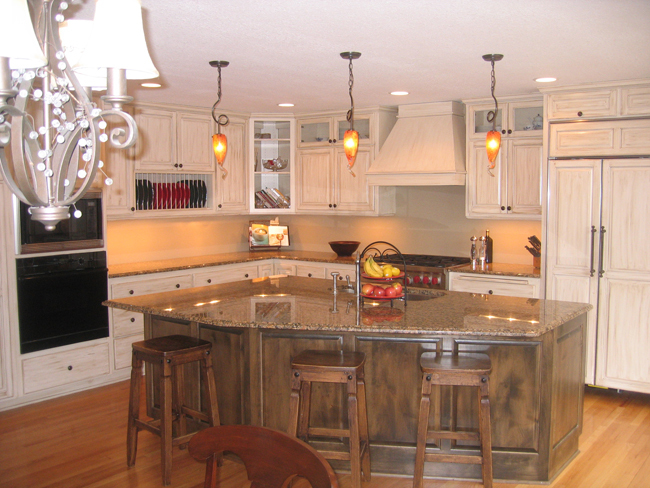 EDG has been designing and building kitchens for families throughout the west metro for over 30 years. We understand that good design is a balance of form, function and family time! 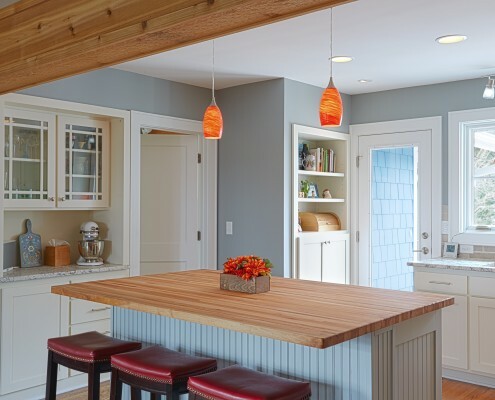 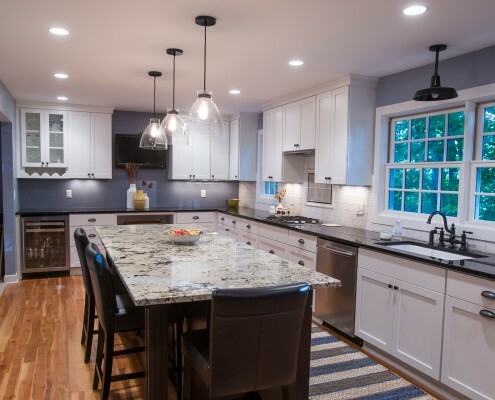 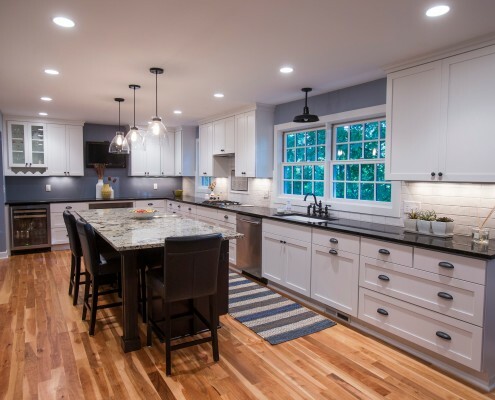 Over the years we’ve seen more and more kitchens become the focal spot of the home, the place were everyone congregates during get togethers, where the kids finish their homework and where dad watches football on Sunday. 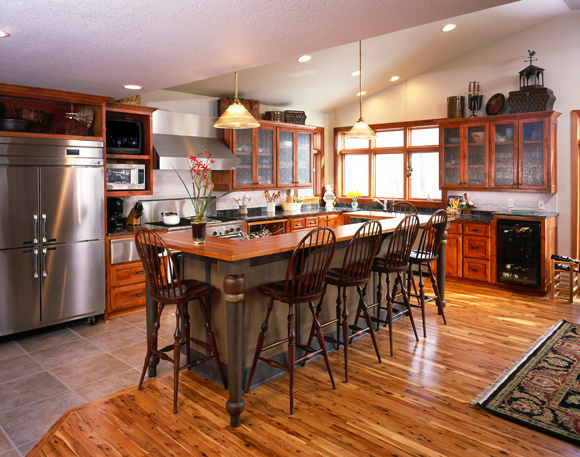 The kitchen needs to be functional while also comfortable, it’s the place where life happens, not just breakfast, lunch and dinner. 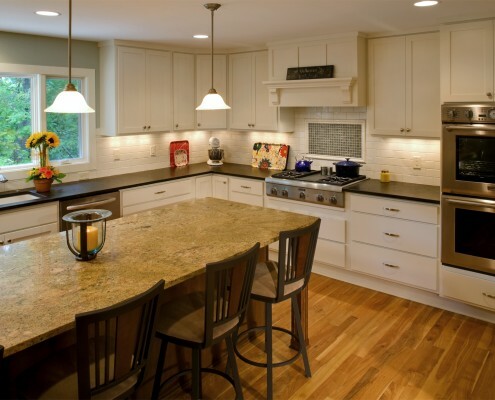 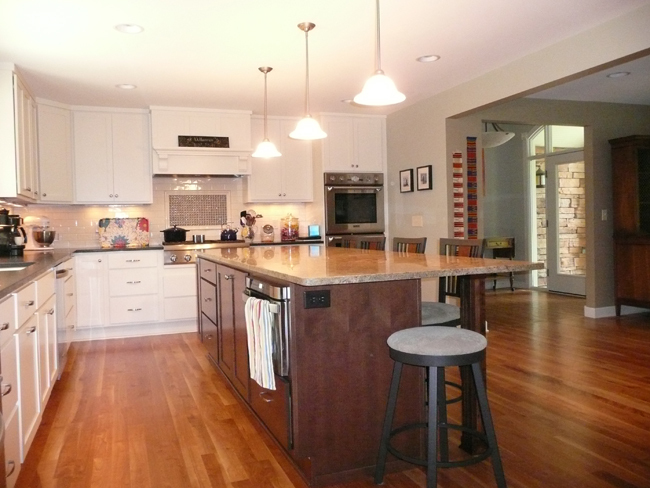 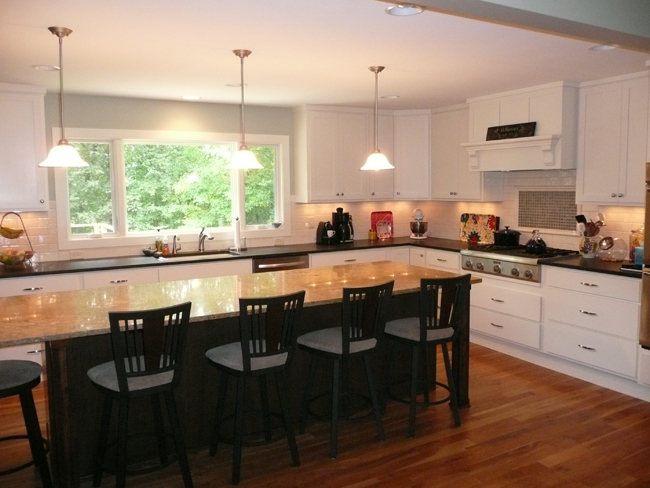 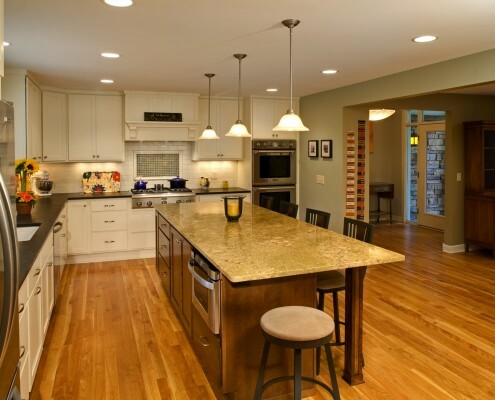 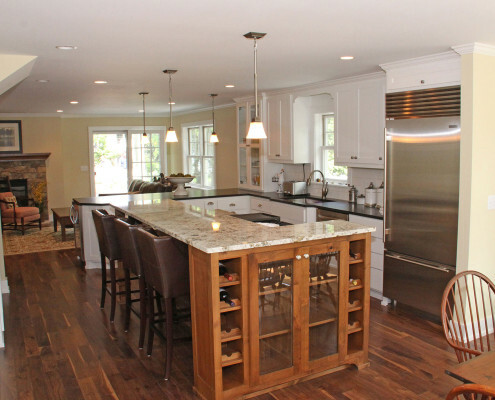 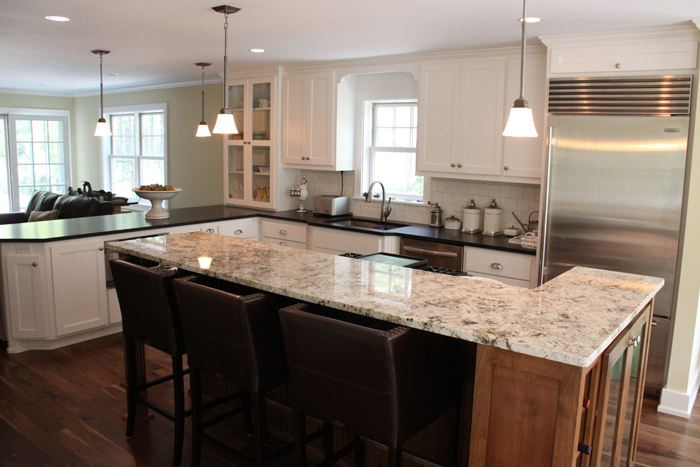 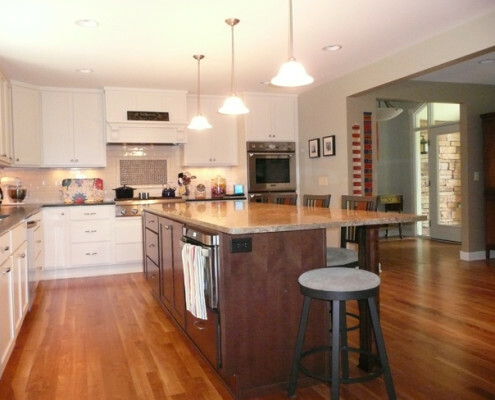 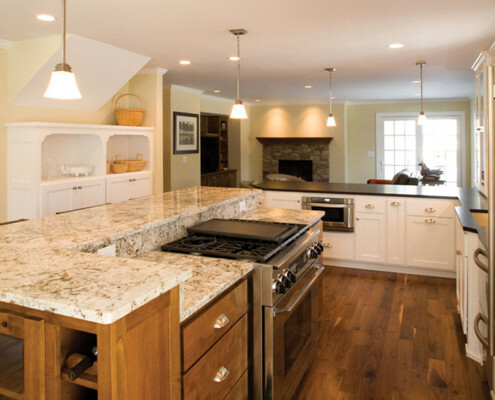 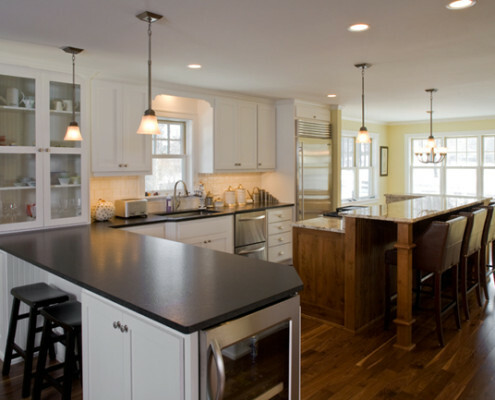 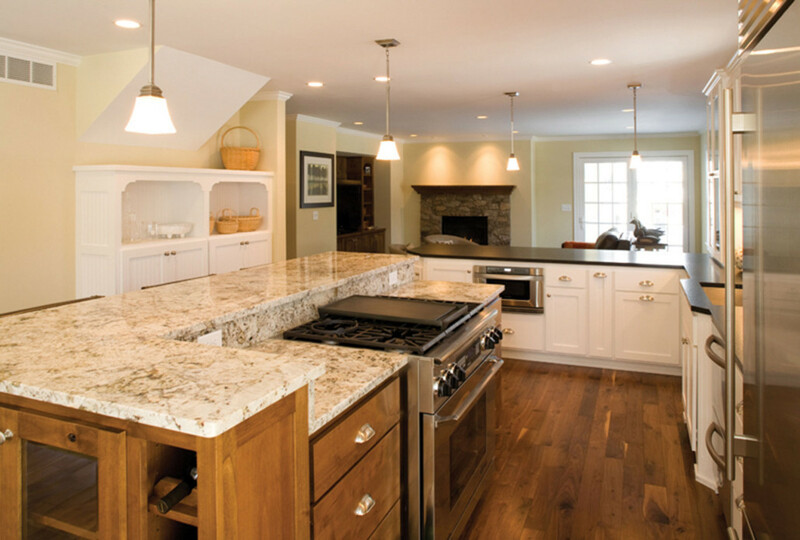 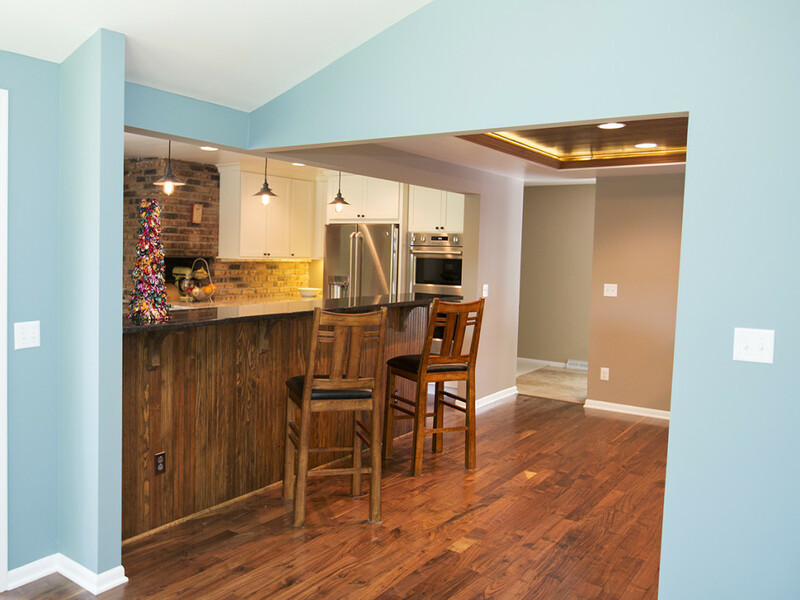 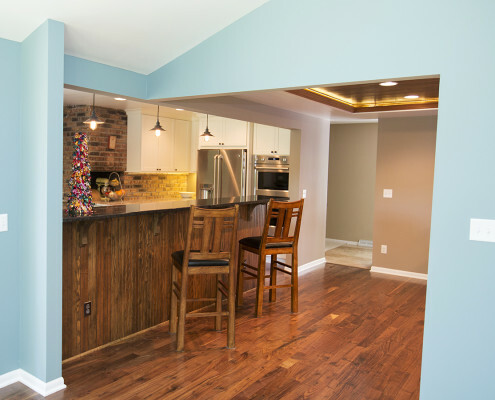 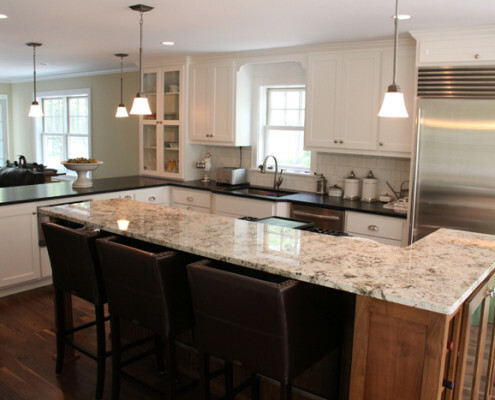 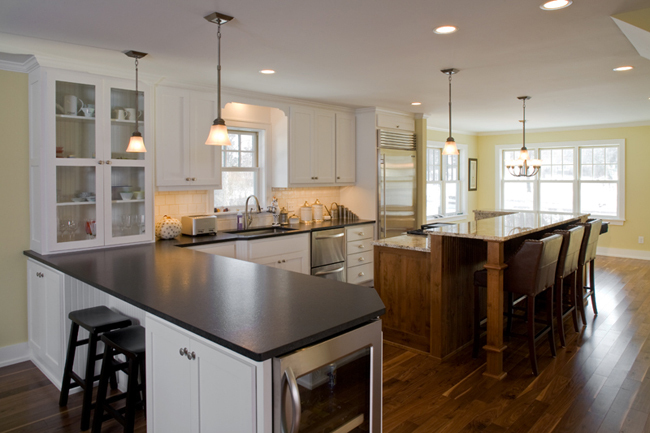 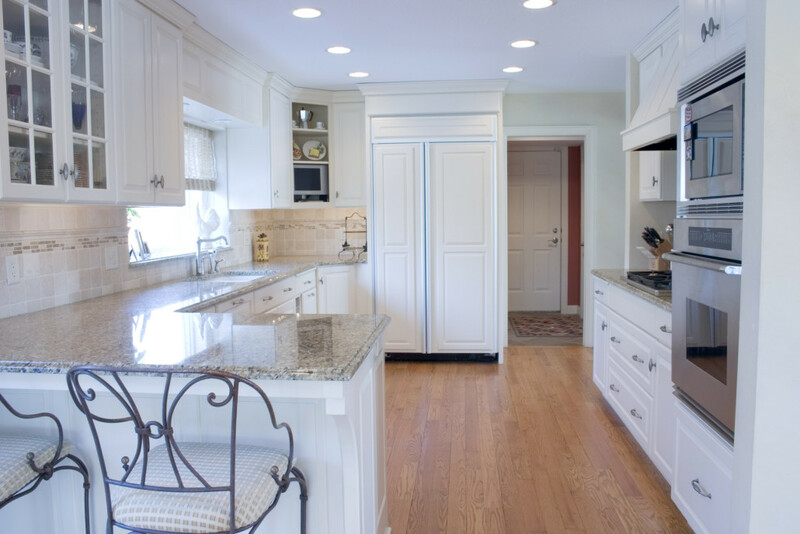 Kitchen remodeling projects come in all shapes and sizes, therefore, we attack kitchen projects differently than most. 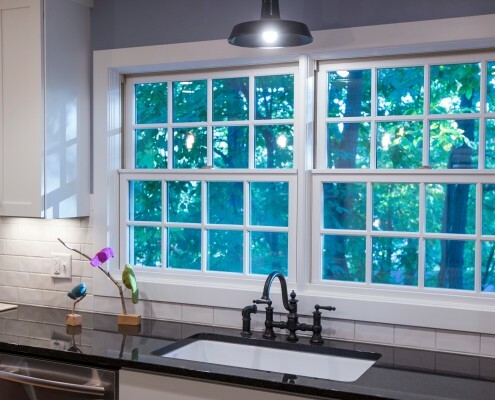 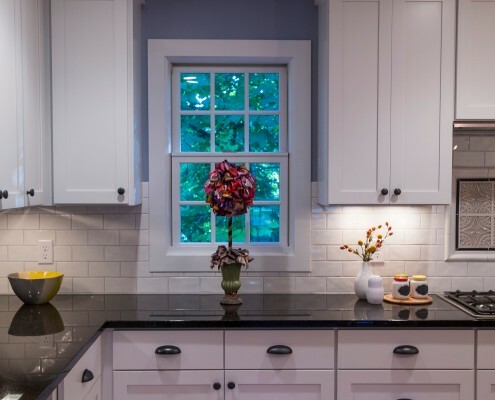 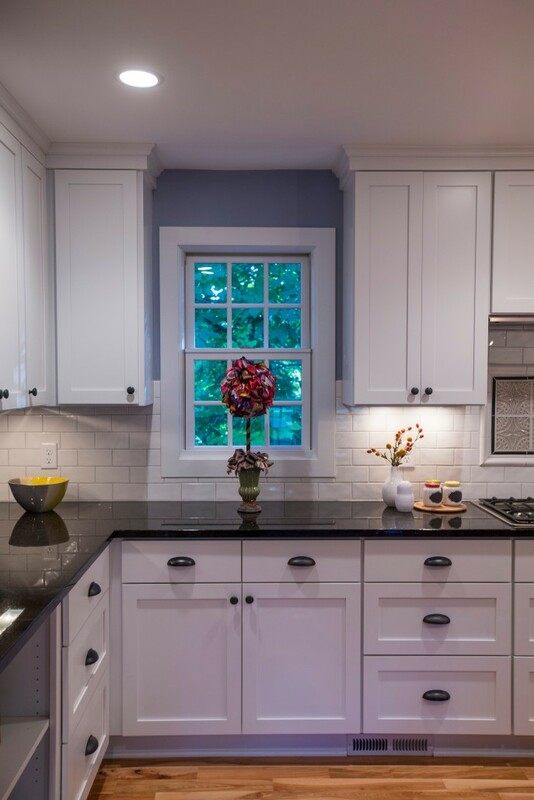 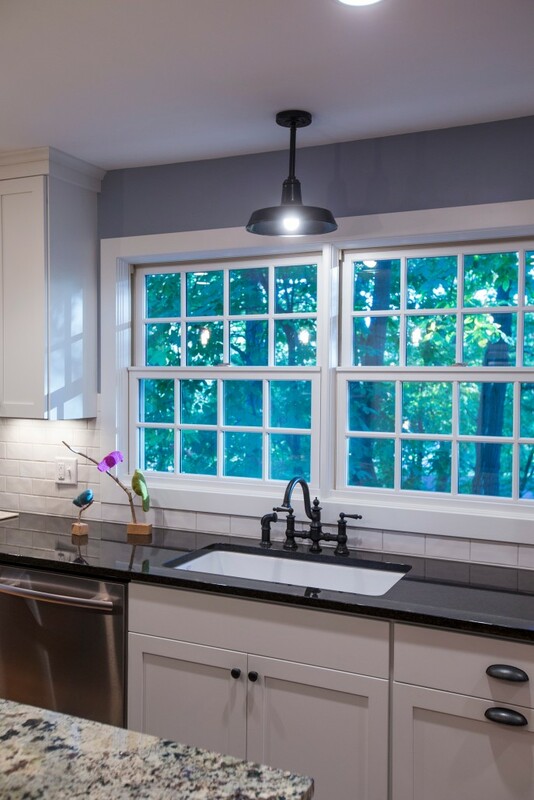 We pay attention to window views, access, lifestyle, as well as floor plans to not only re:invent your kitchen but place it in the most desirable and functional spot in your home. 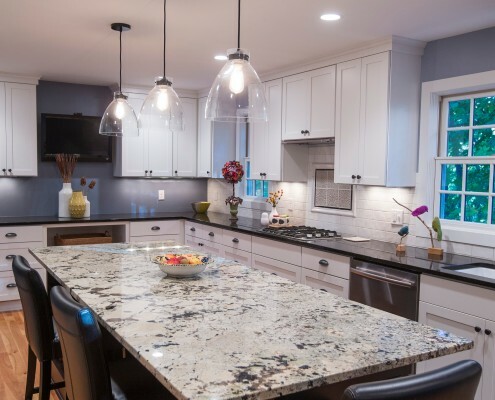 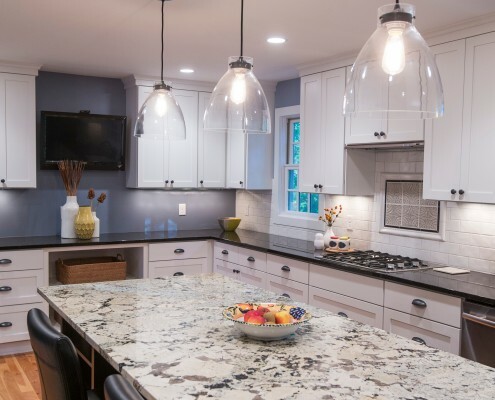 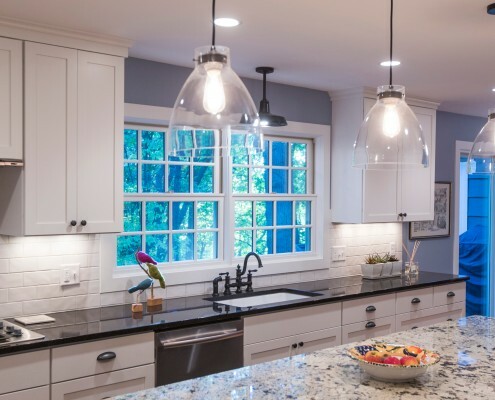 Over the past 30 years, we’ve discovered that the best way to design a kitchen is around the appliances so, the first step is asking homeowners to consider what appliances they’d like in their kitchen. 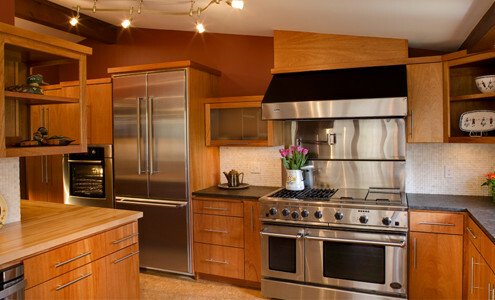 We usually recommend that they visit our favorite appliance showroom – Ferguson. 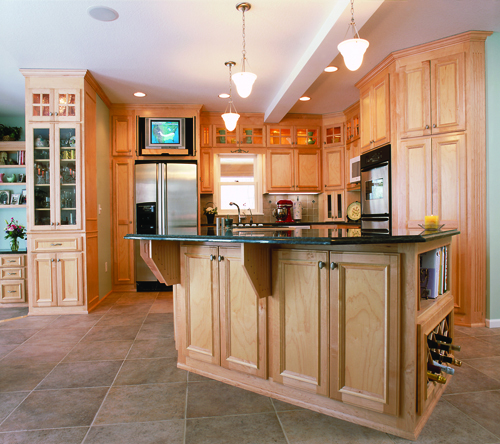 Second, we look at placement of the actual kitchen in the floor plan of your home and the room. 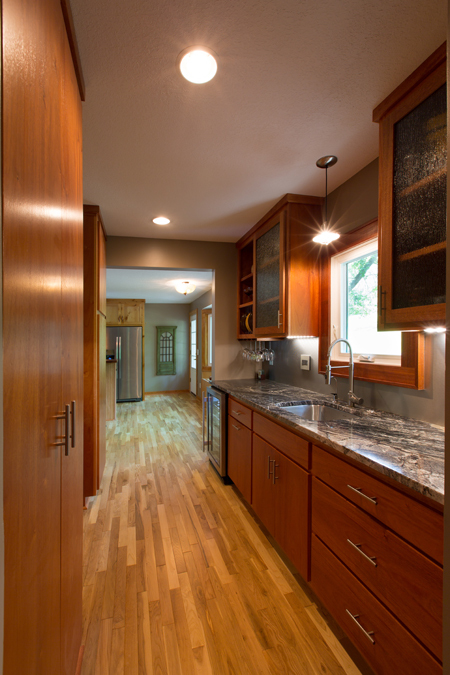 Most homeowners don’t want to run into the kitchen sink while entering through the formal entryway. 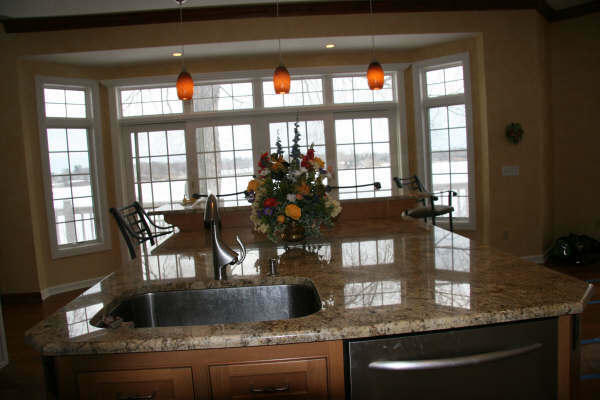 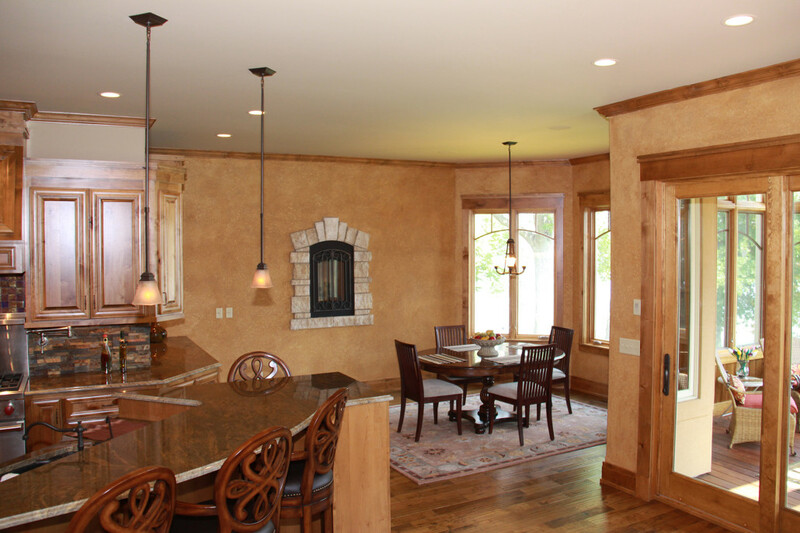 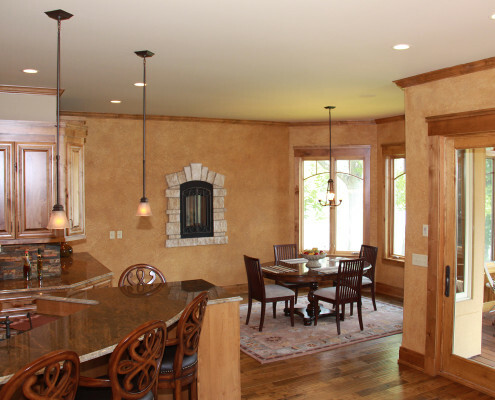 At EDG, we “group” areas of your home into functionality. 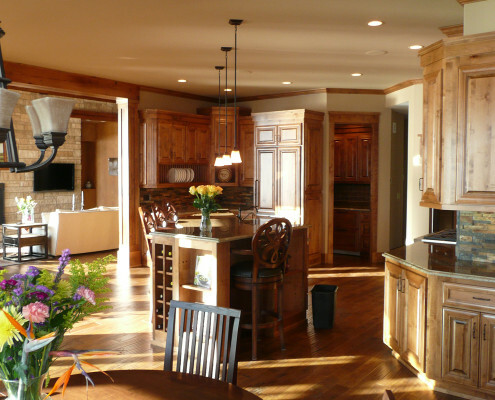 Entryways, dining rooms, staircases, powder rooms, and sitting rooms, for example, are formal and should be grouped together. 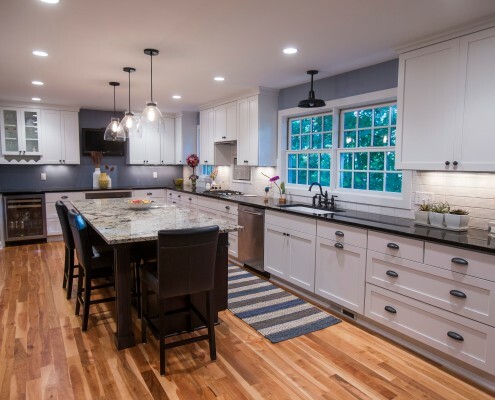 In contrast, garages, mudrooms, laundry rooms, pantries, porches, decks, and 1/2 baths, are informal and should be grouped together. 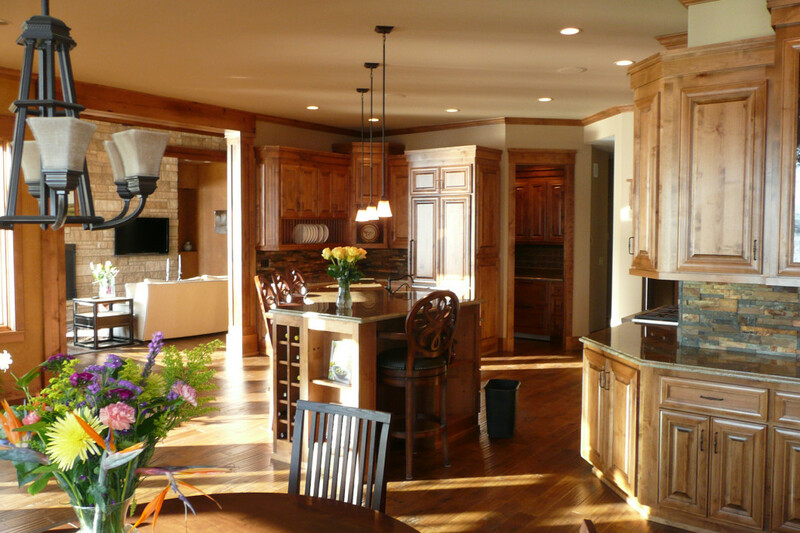 That leaves kitchens, eating areas, and family rooms as “middle earth”, so to speak. 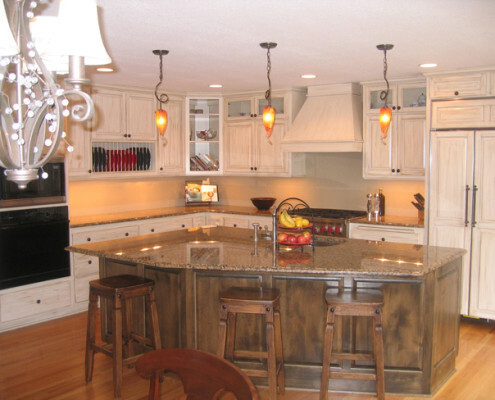 Over the years we’ve seen more and more kitchen become the focal spot of the home. We try to design the kitchen to be the focal point of the home with everything designed as an extension of the kitchen. 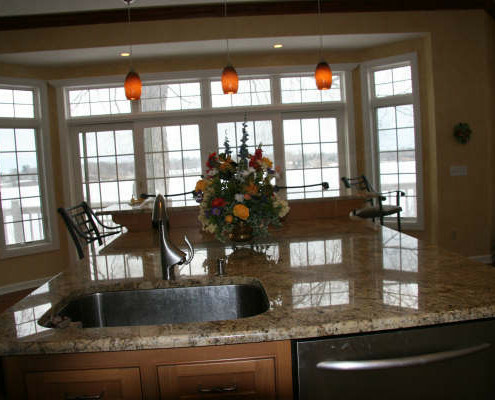 For example, the kitchen might look into the family room while the four season porch comes off the back of the kitchen looking into the pond in the backyard. 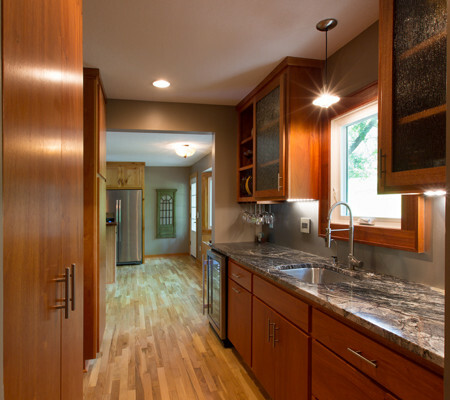 The dining room and entryway, which come in from the garage through the mudroom, are off to the sides. 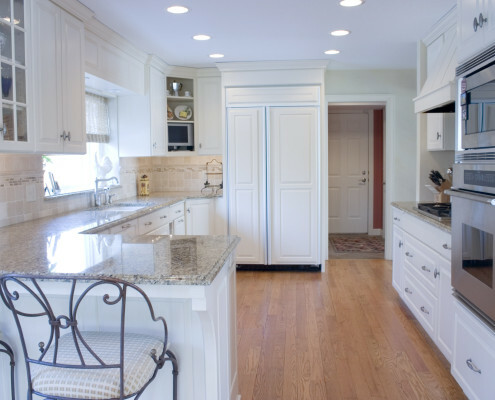 We try to not close in kitchens with solid door upper wall cabinets. 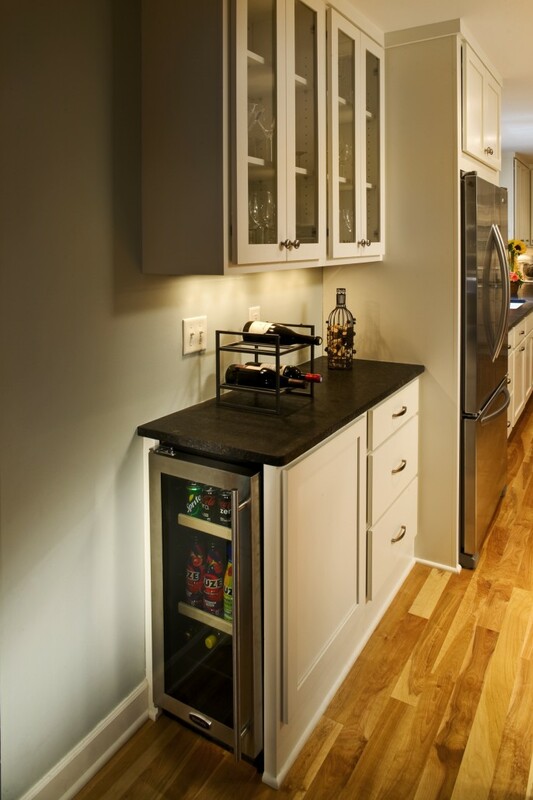 The expansive use of open or glass uppers, plate racks and stemware racks is a trademark, as are large picture windows. 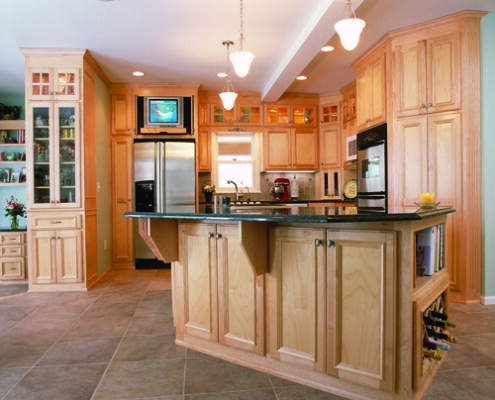 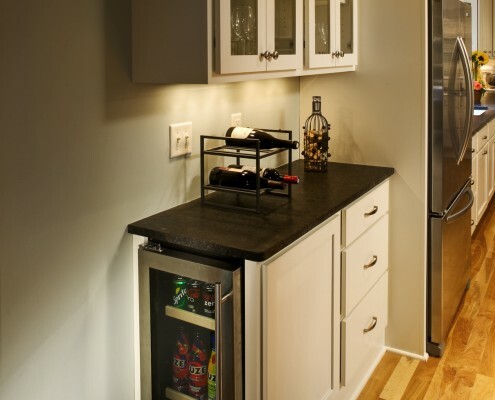 We can put almost anything in base cabinets including plate storage, spice racks, and microwave drawers.